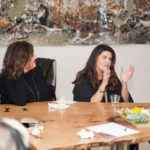 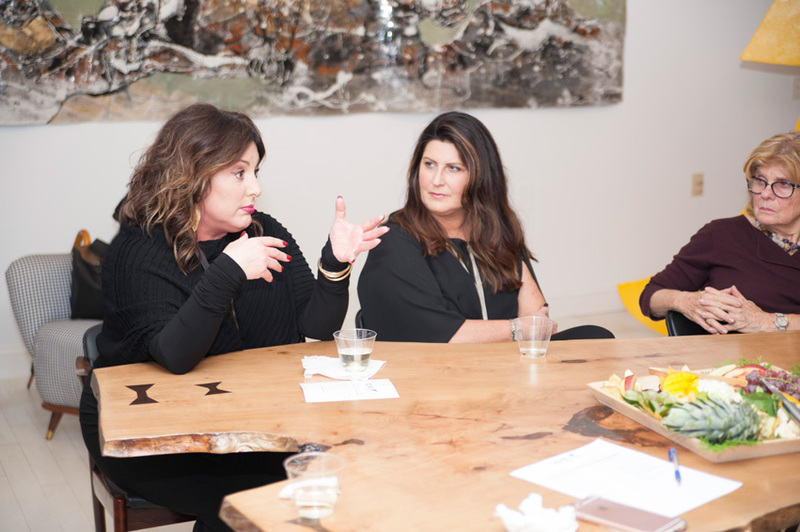 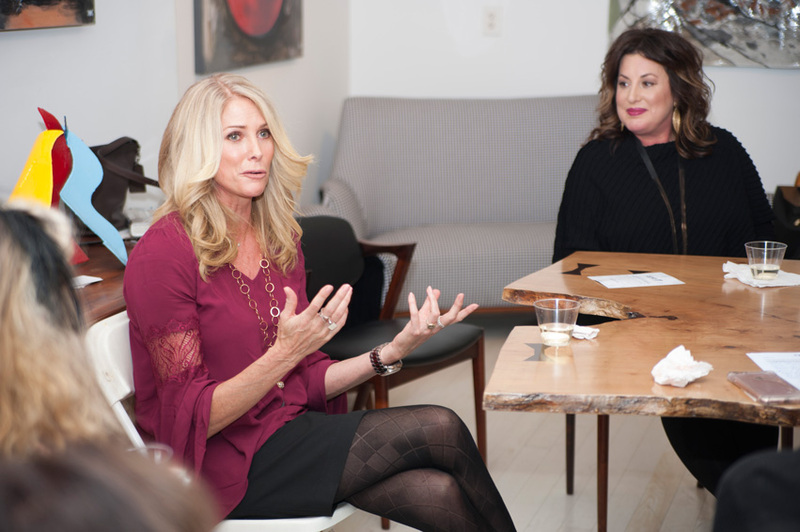 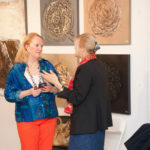 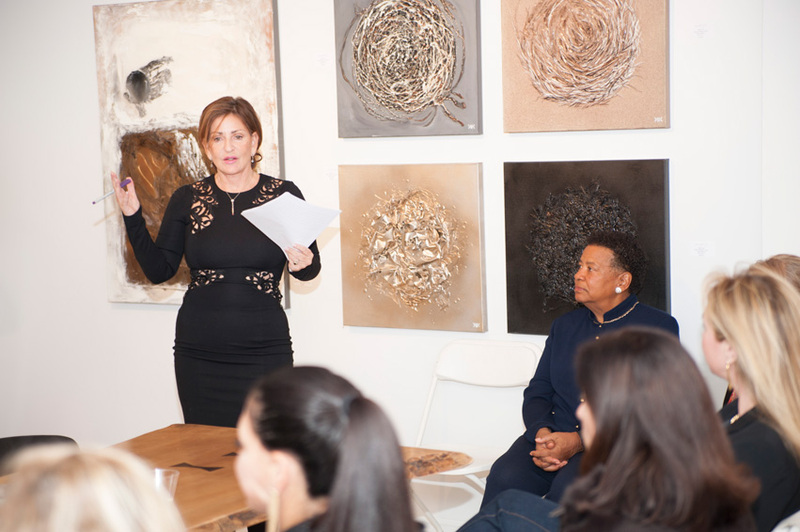 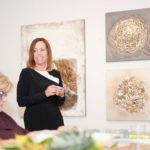 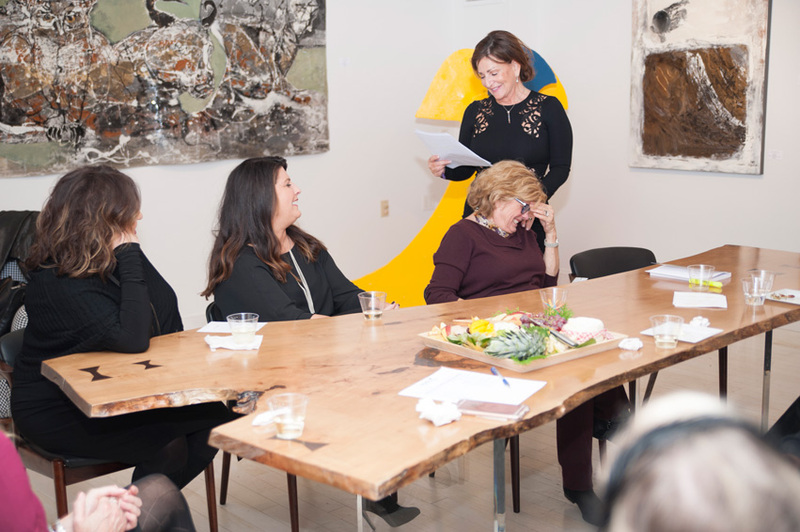 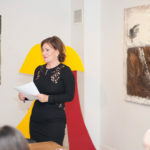 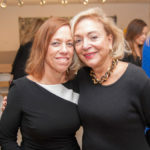 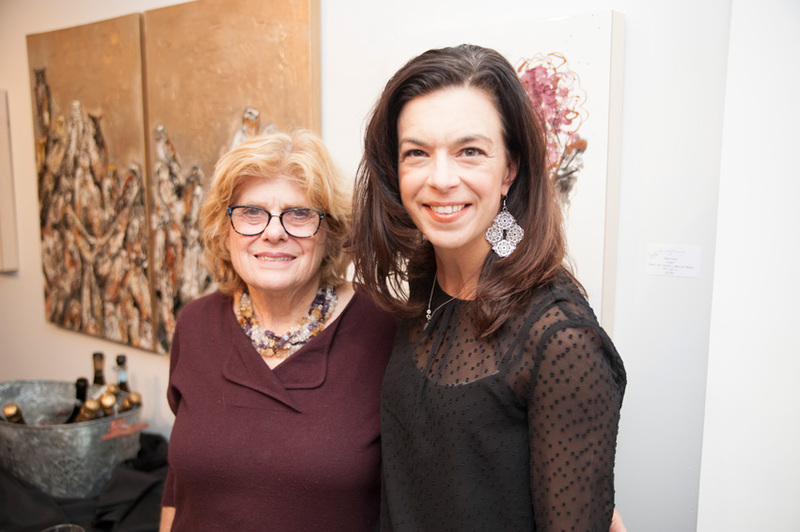 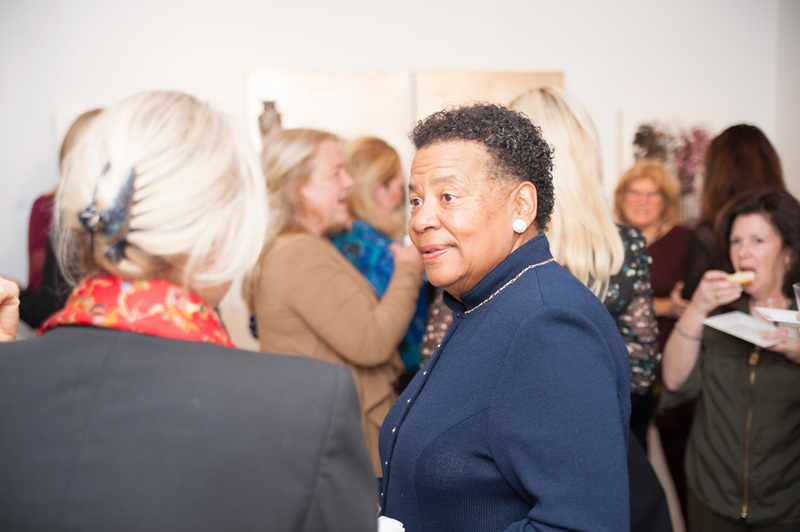 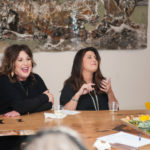 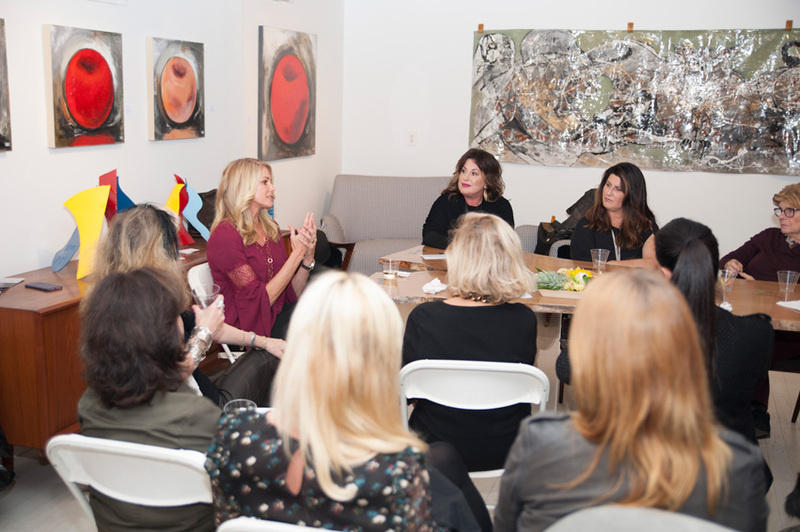 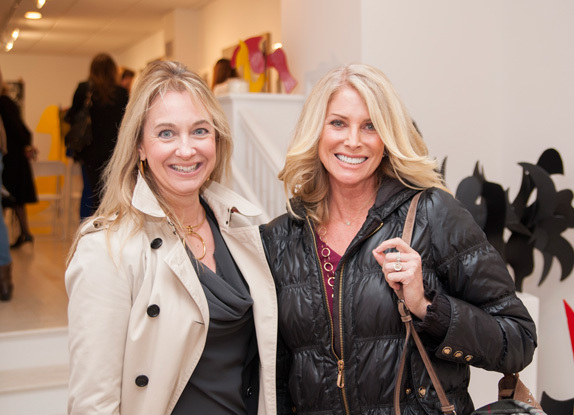 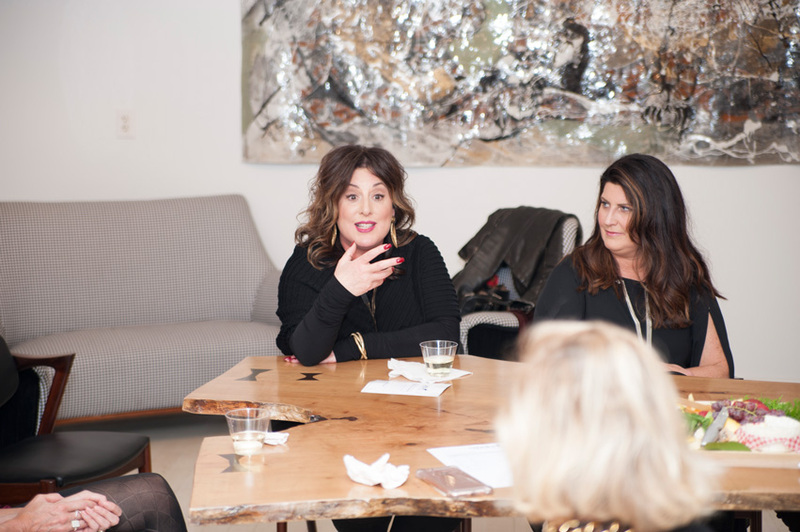 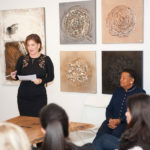 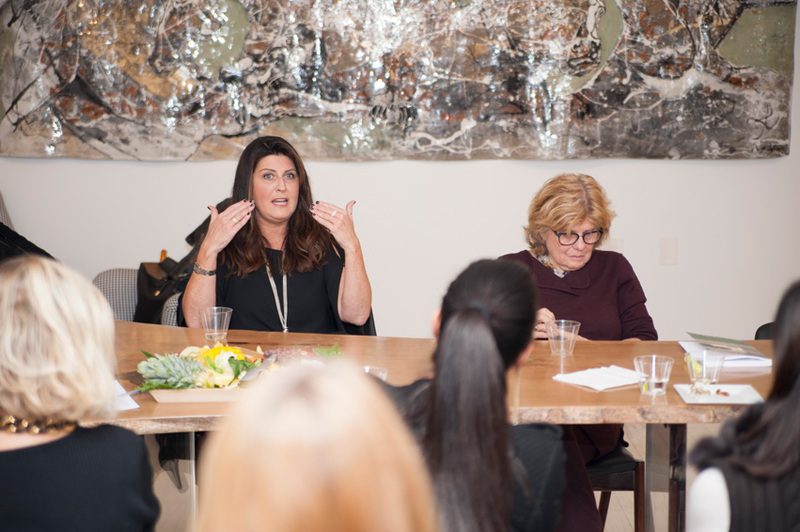 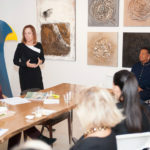 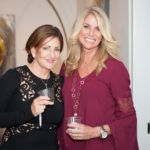 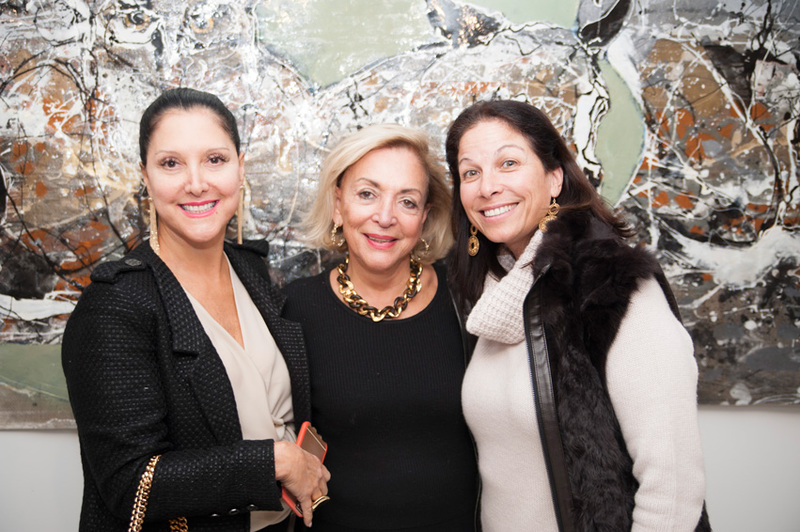 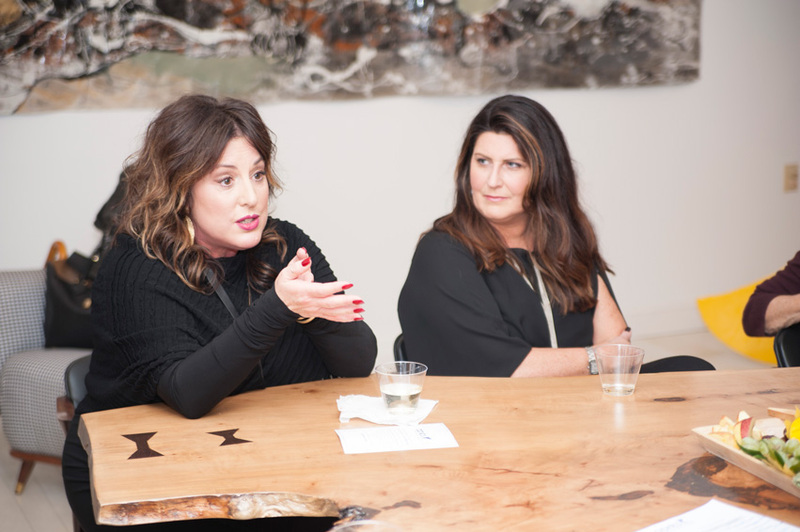 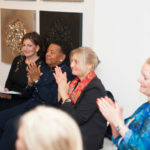 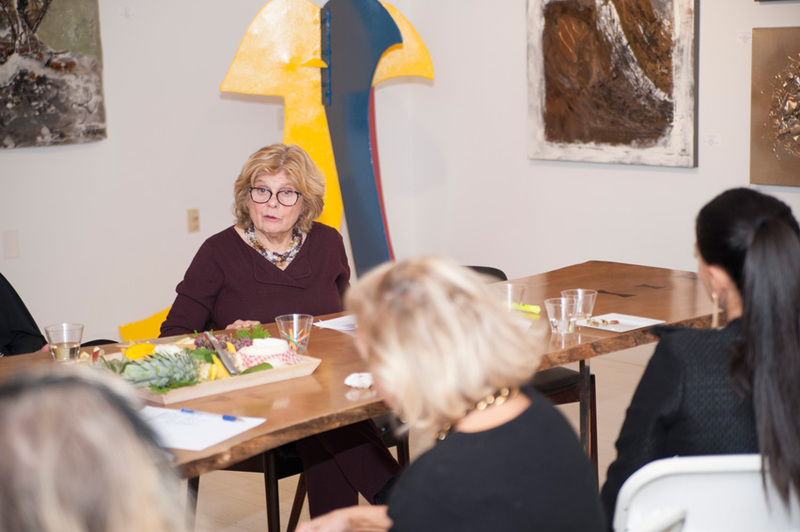 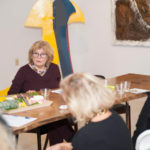 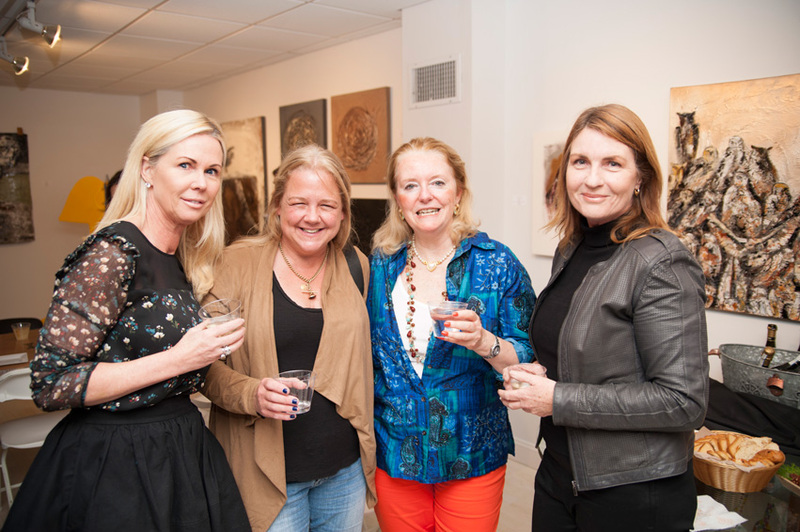 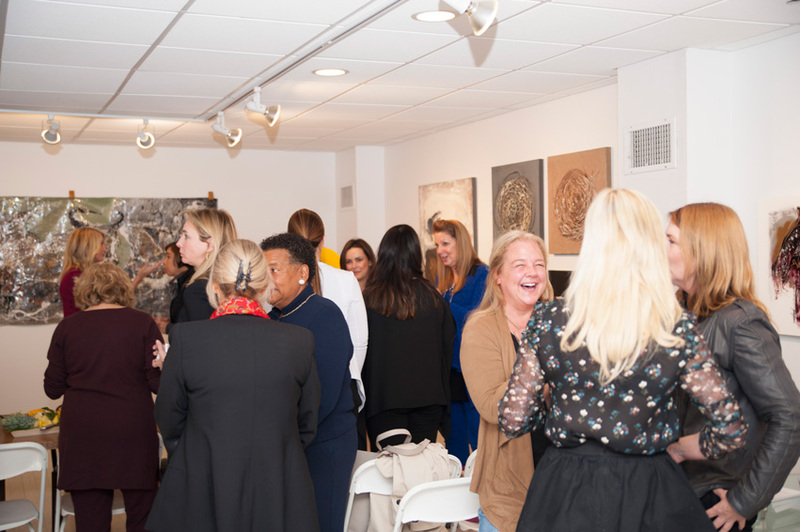 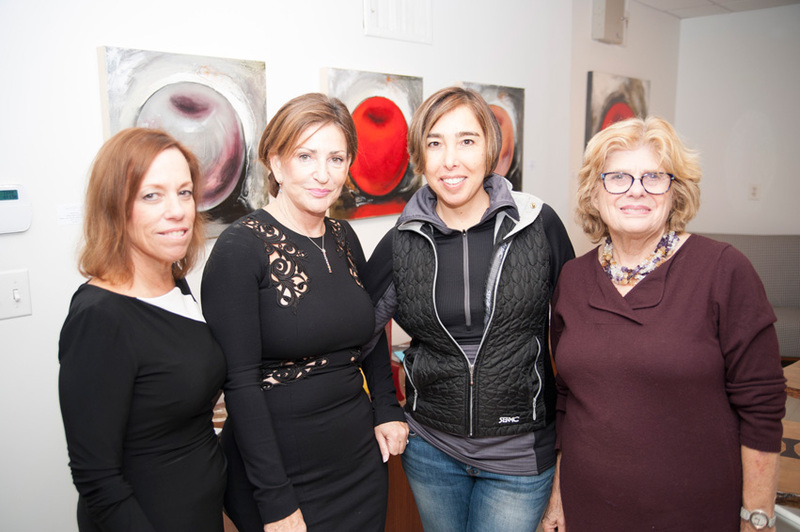 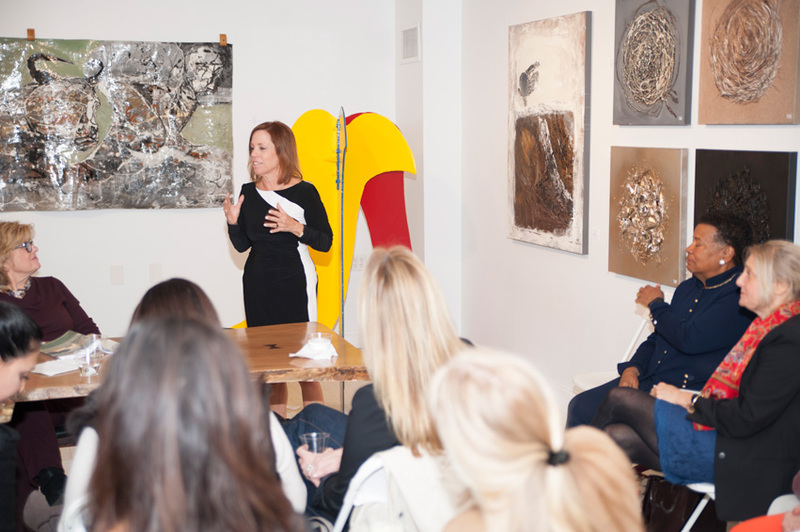 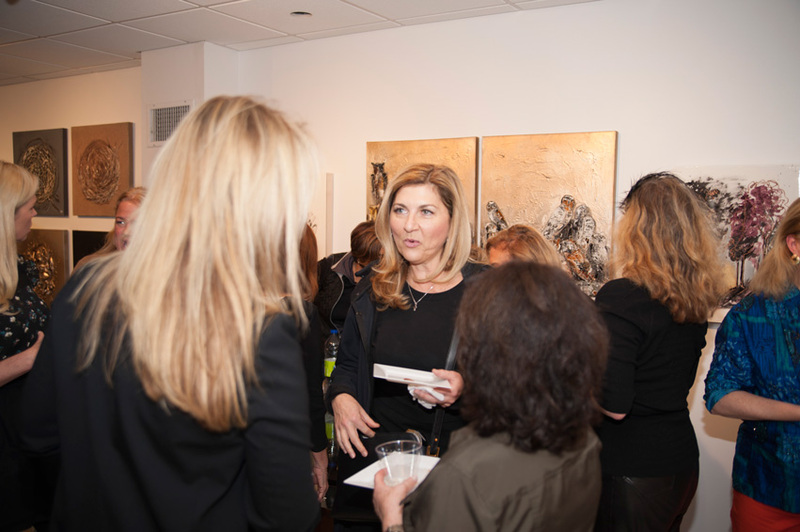 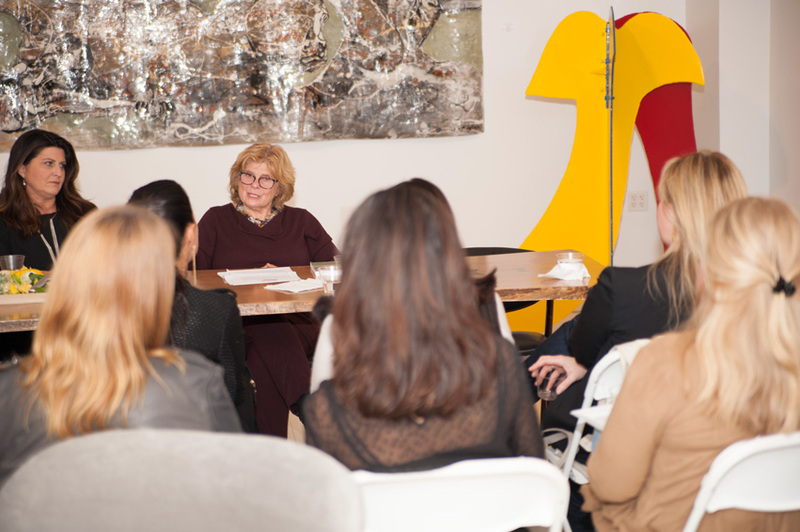 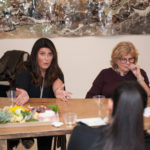 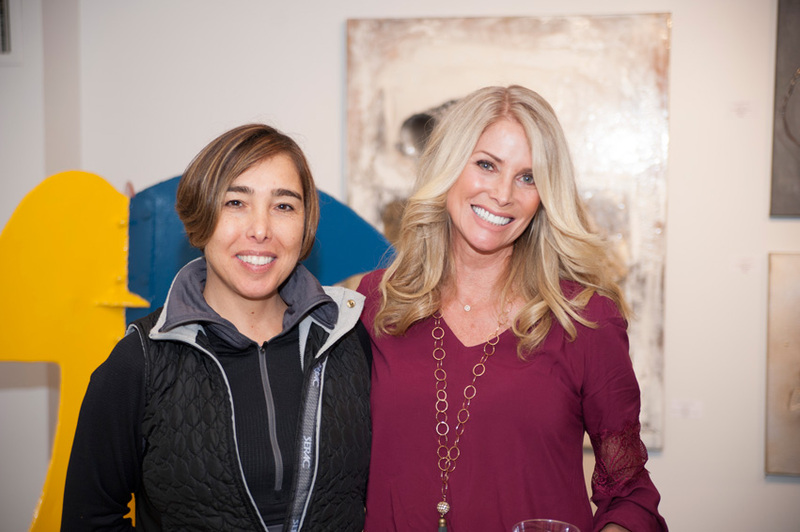 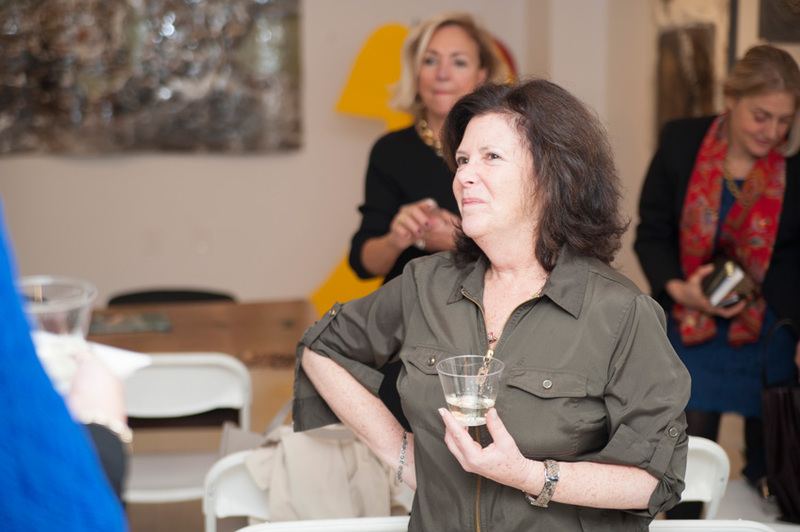 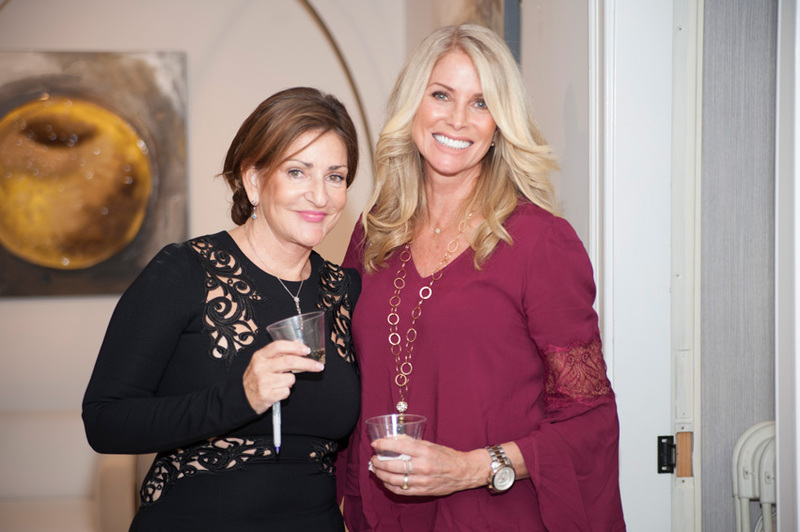 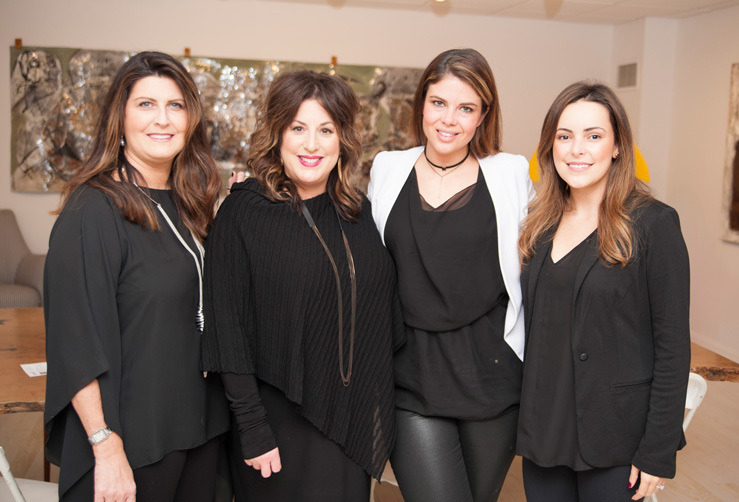 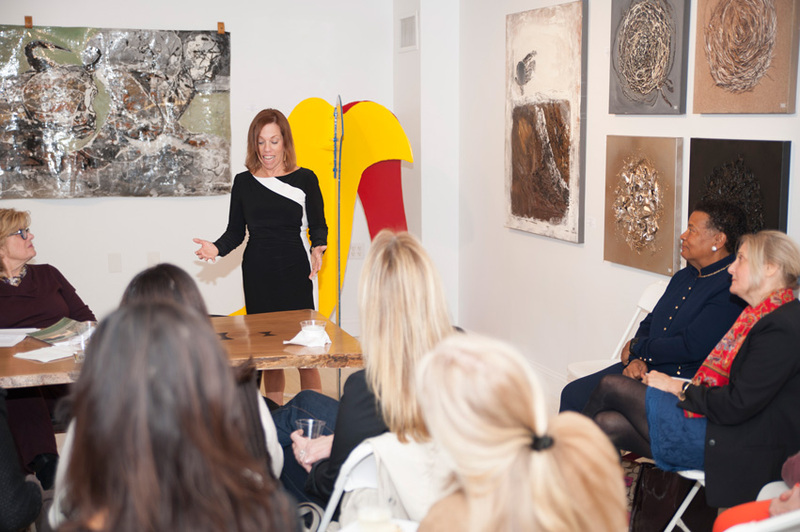 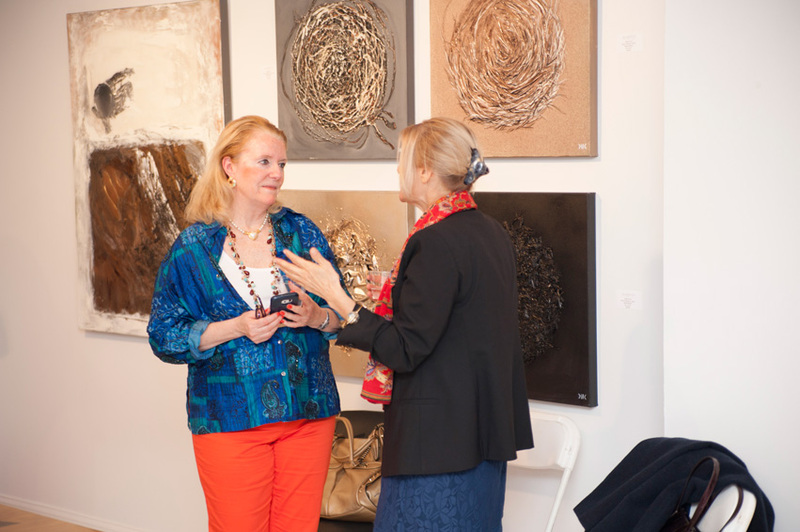 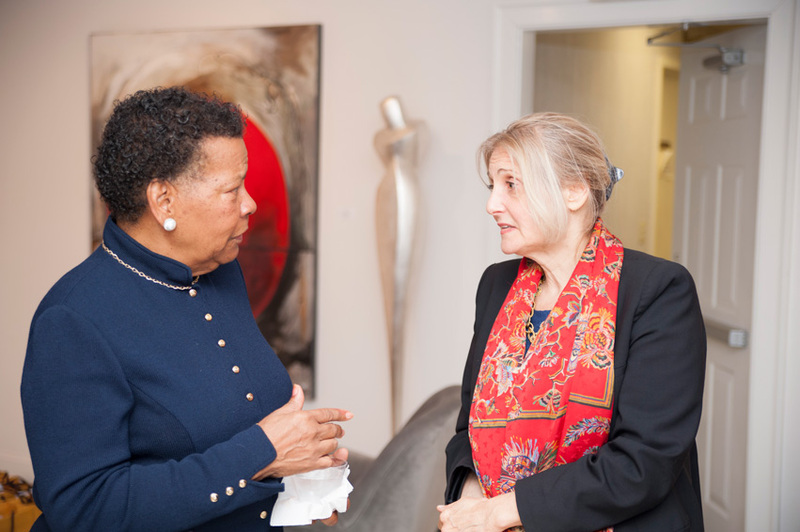 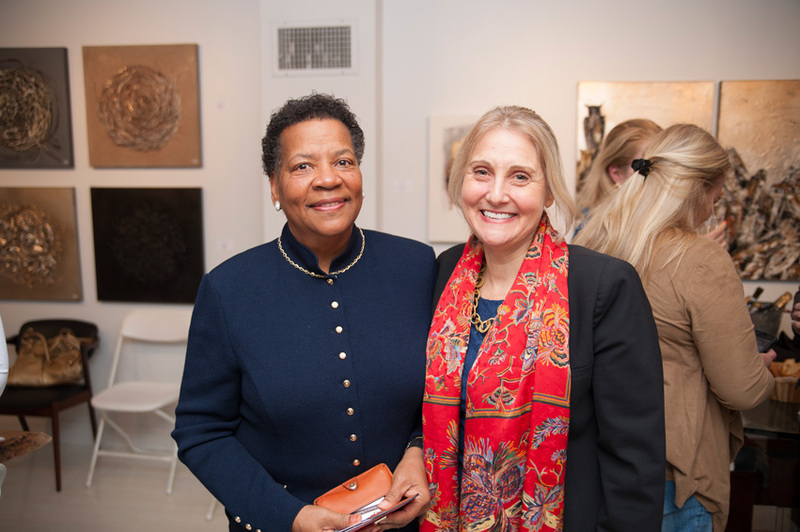 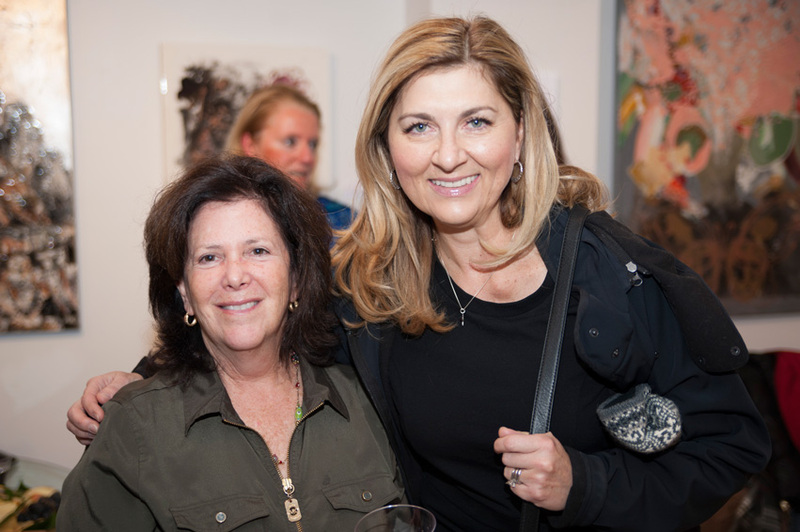 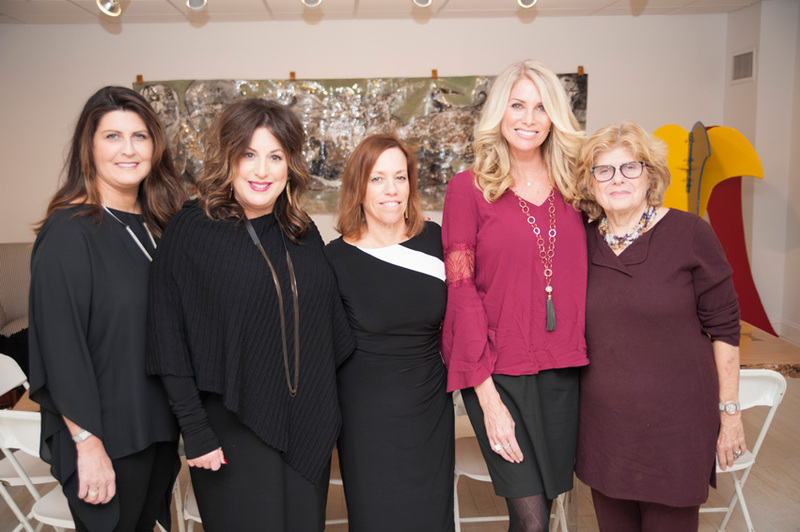 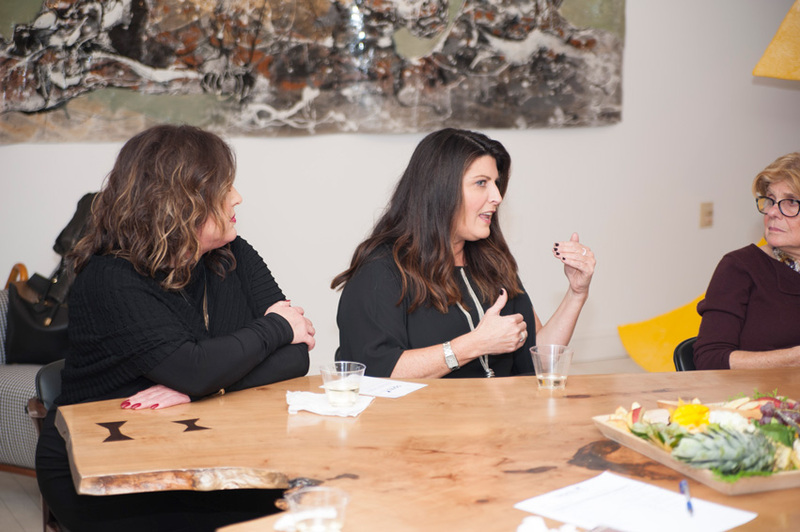 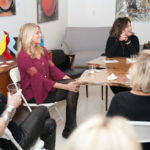 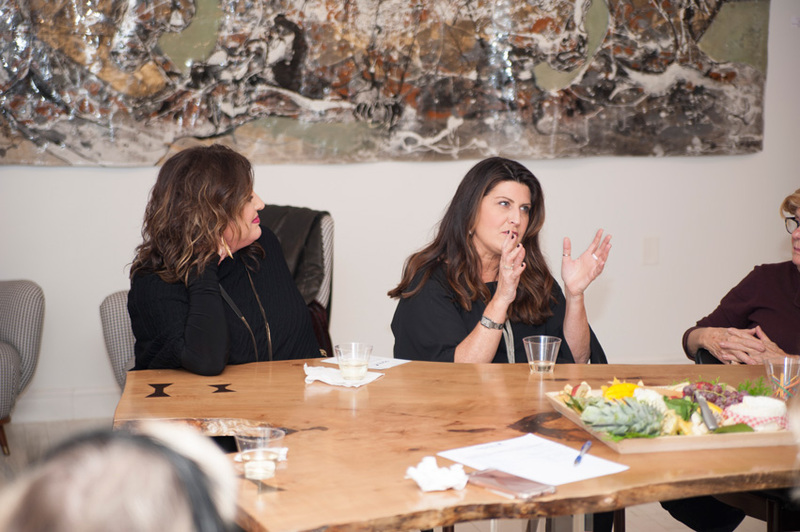 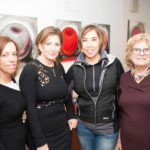 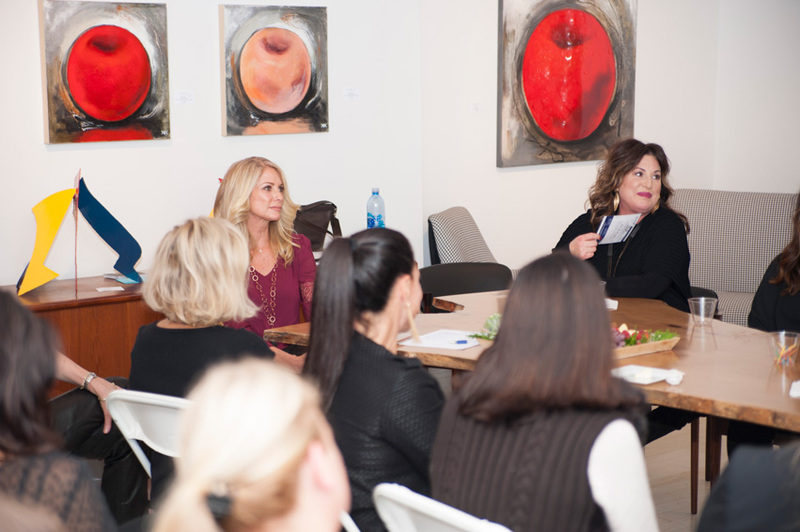 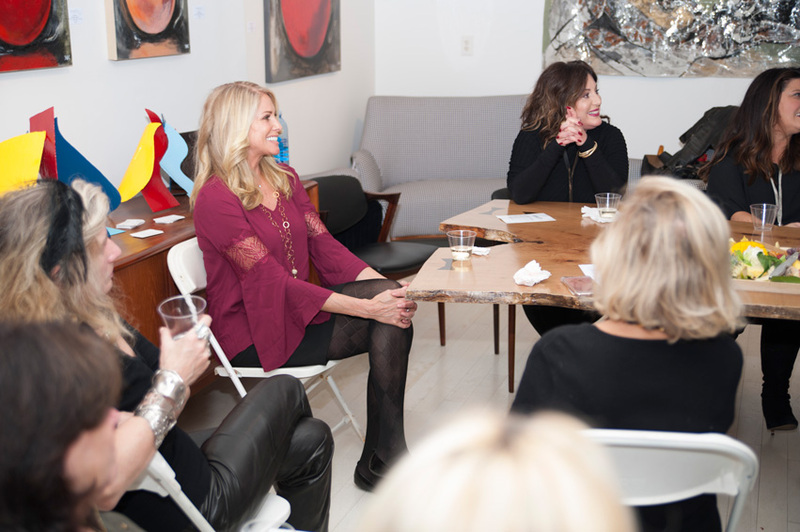 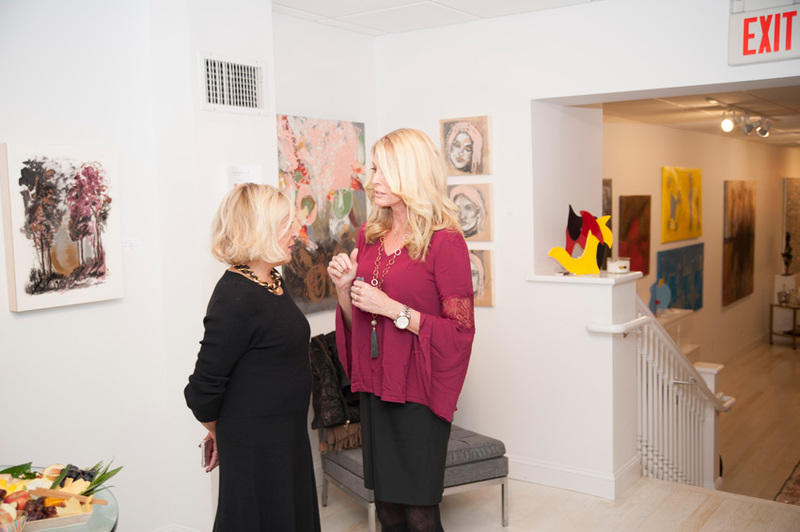 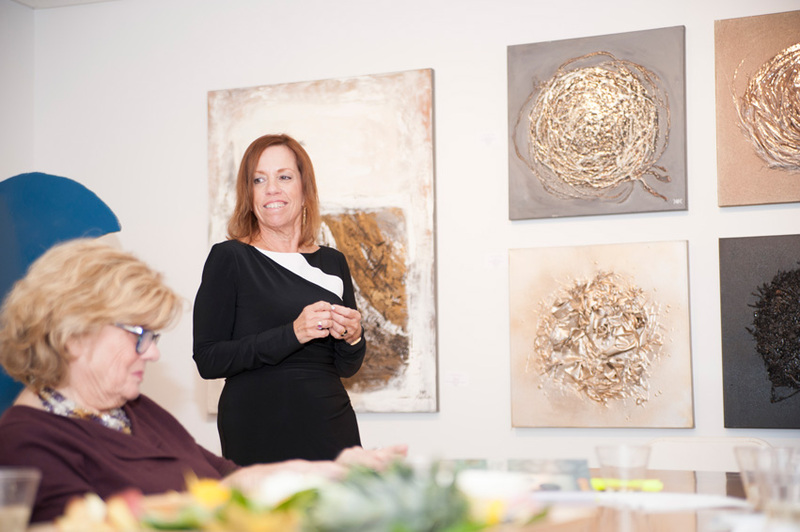 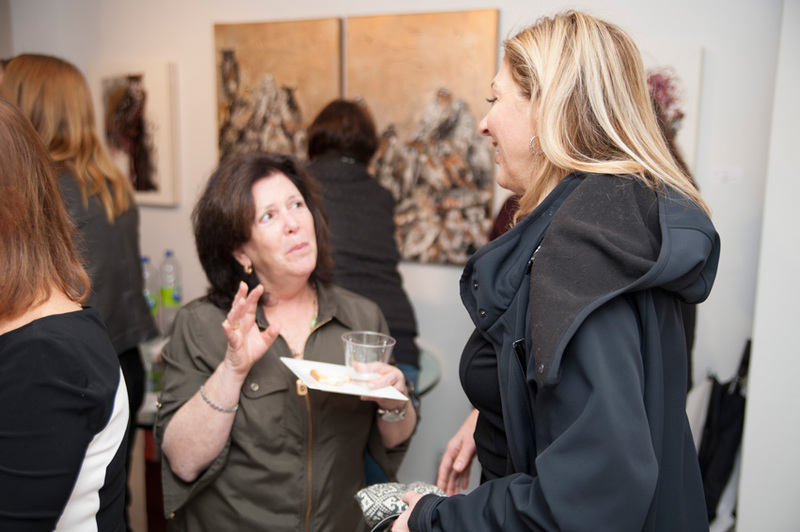 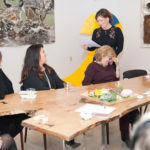 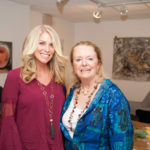 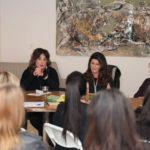 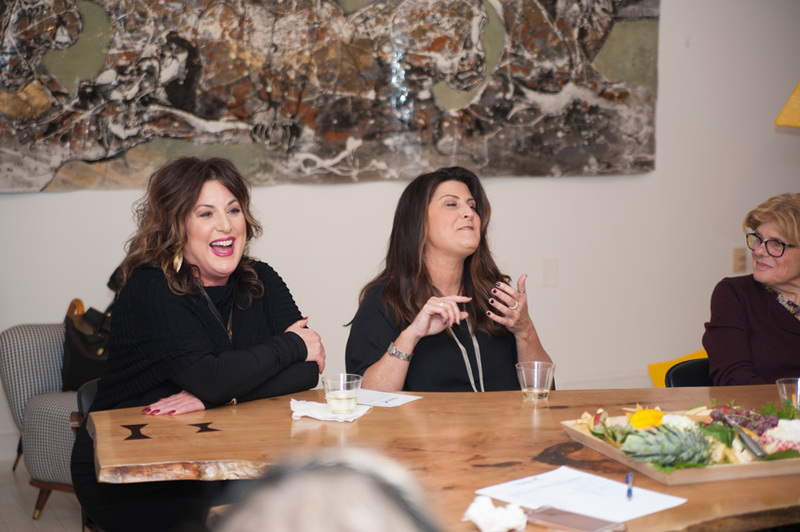 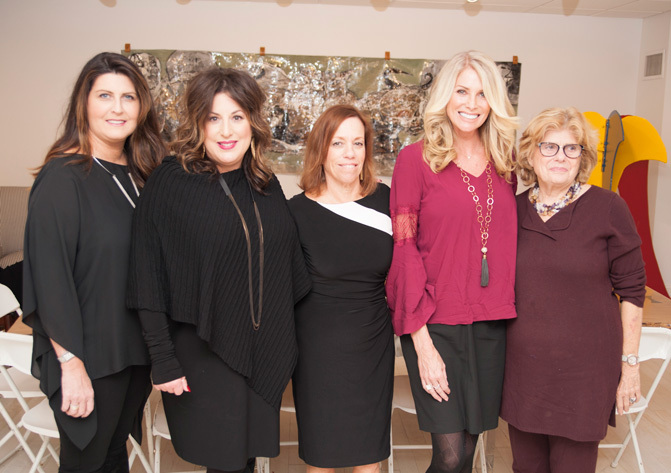 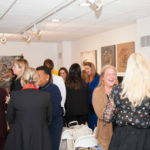 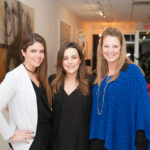 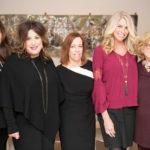 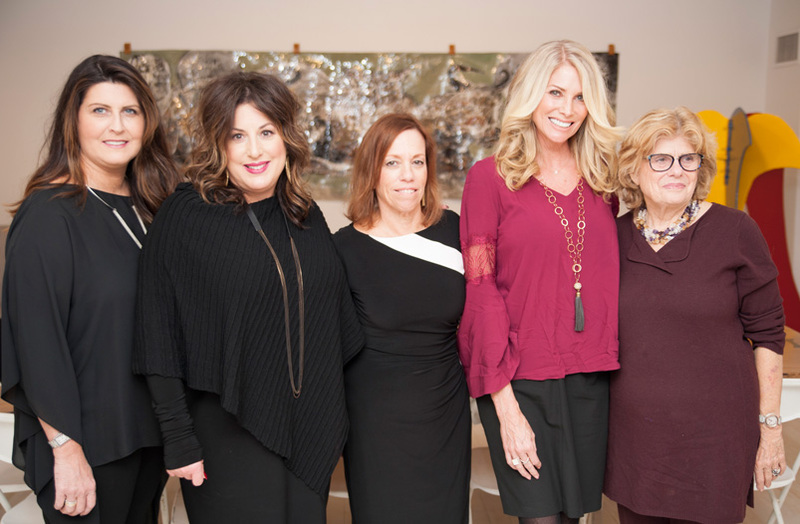 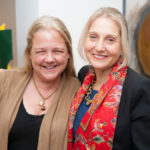 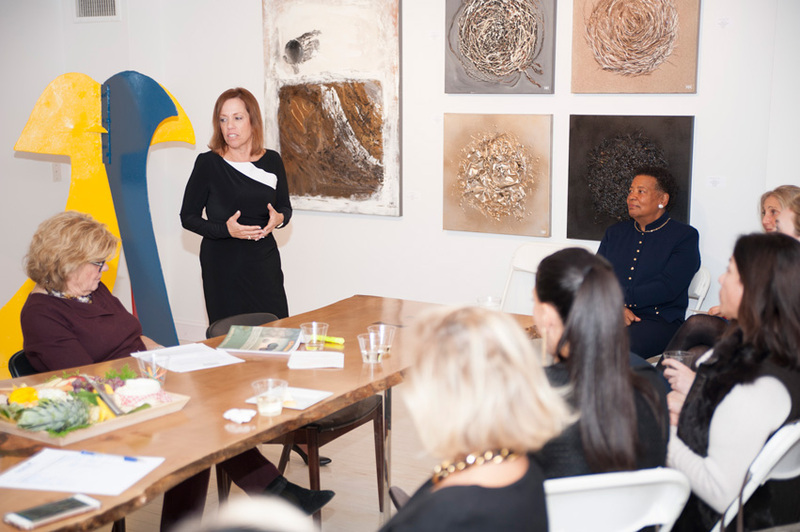 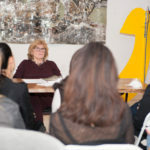 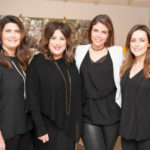 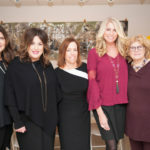 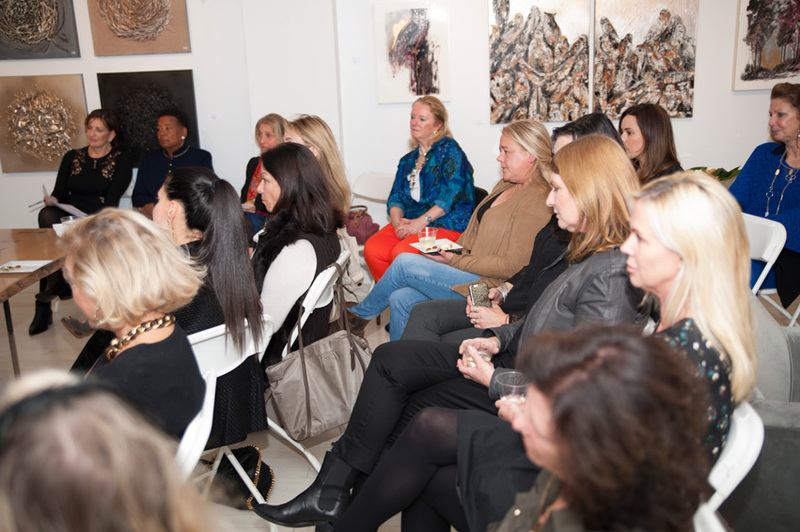 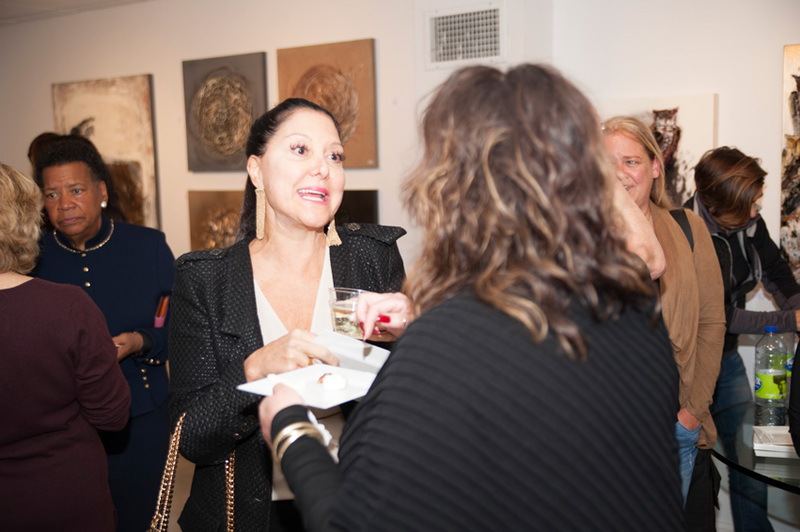 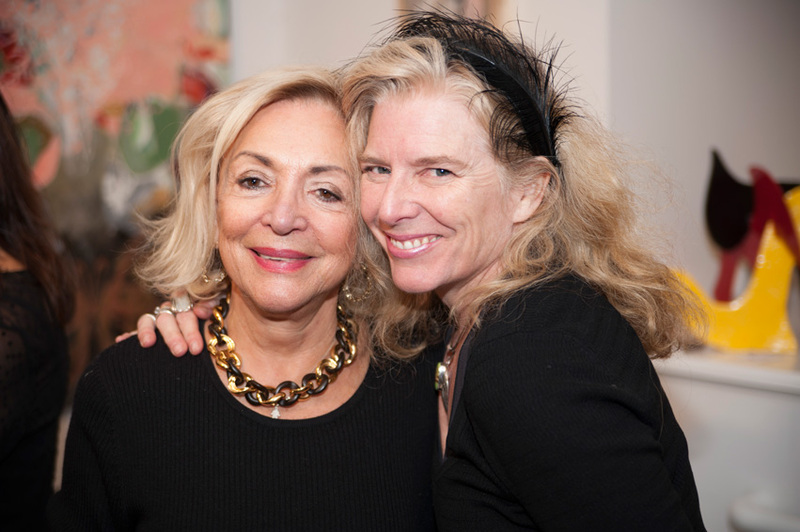 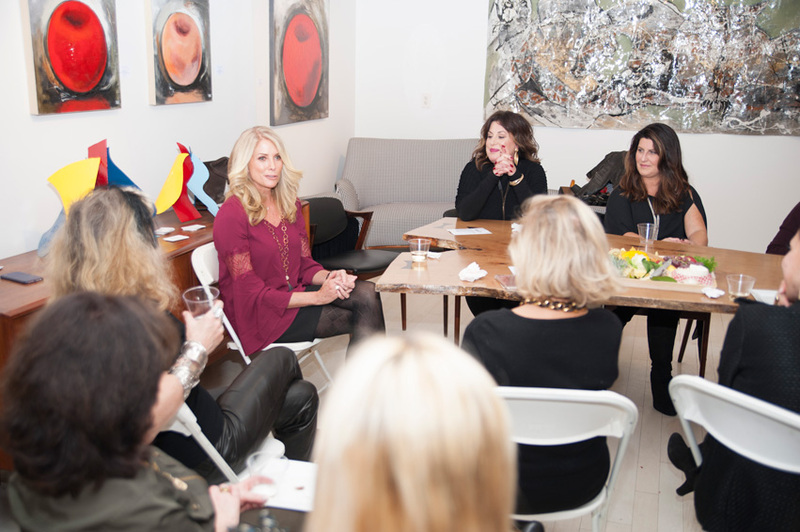 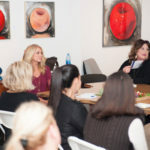 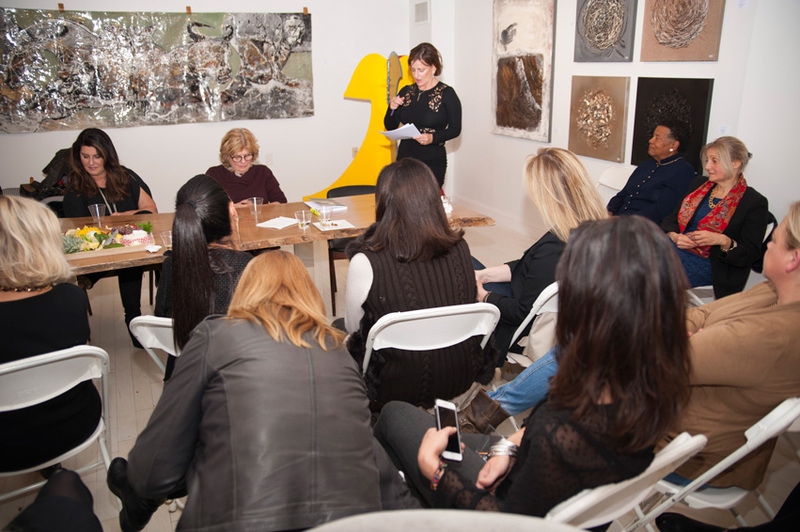 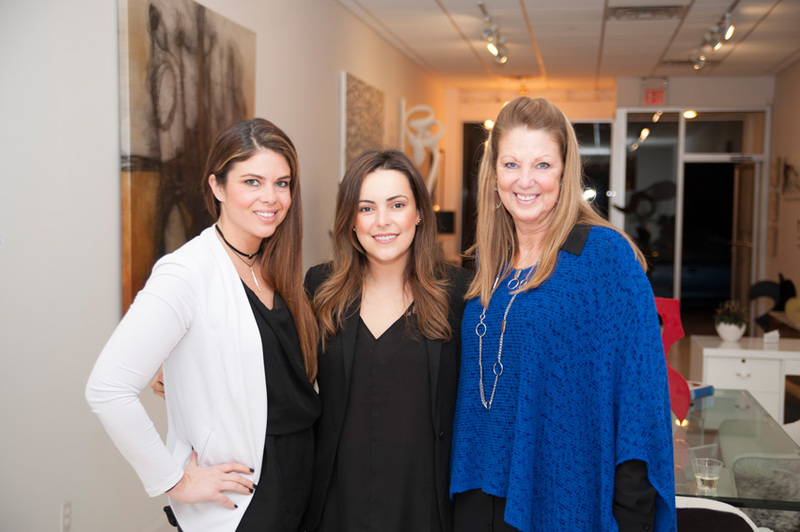 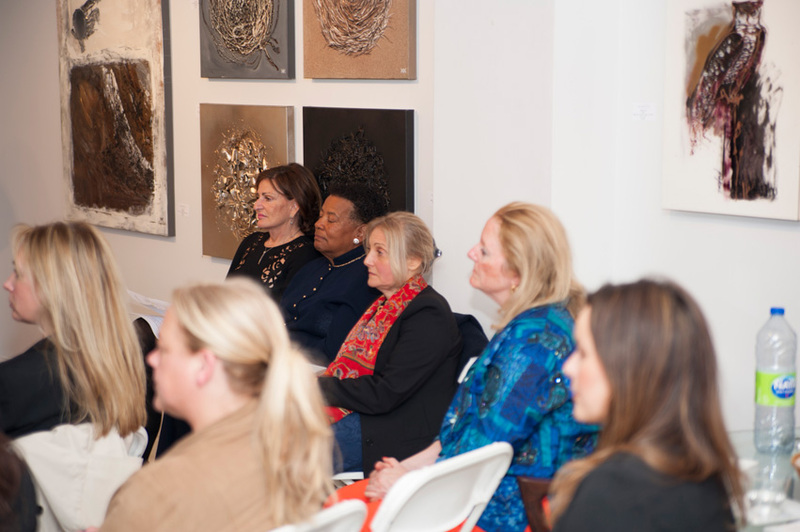 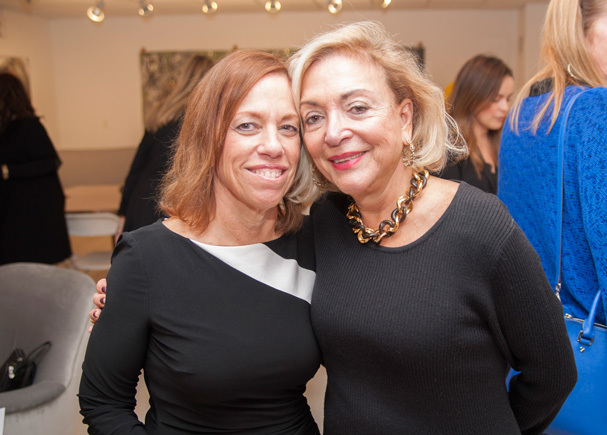 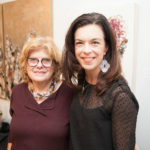 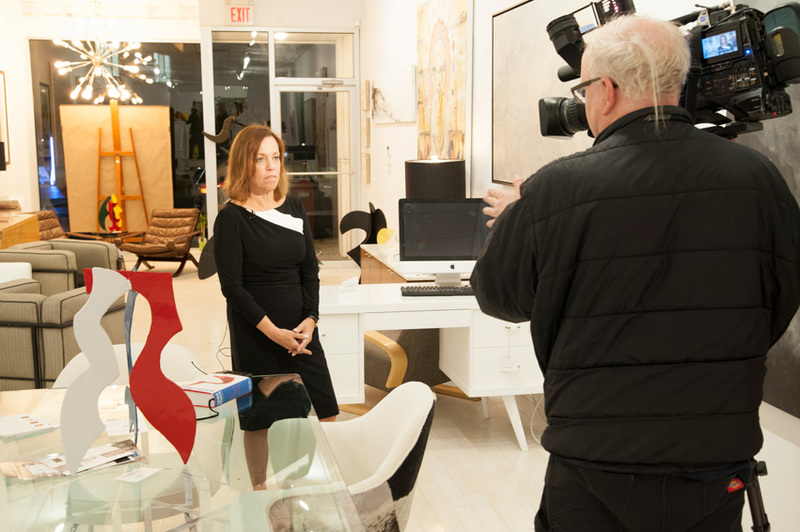 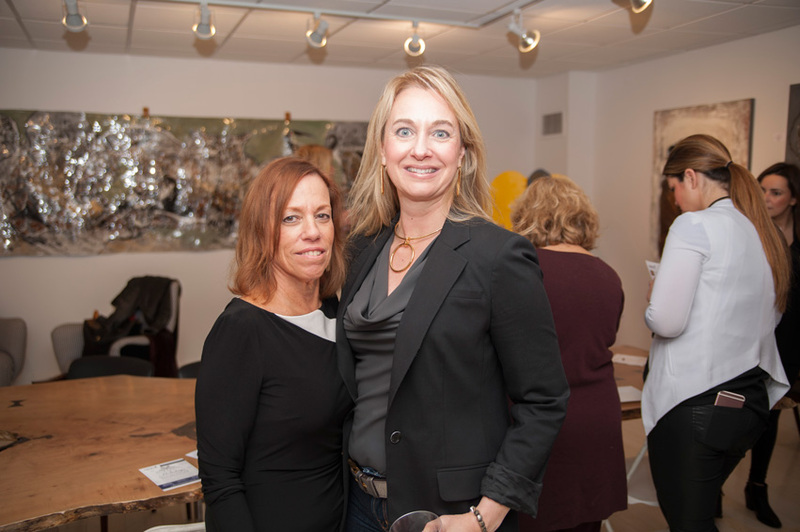 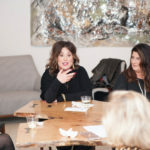 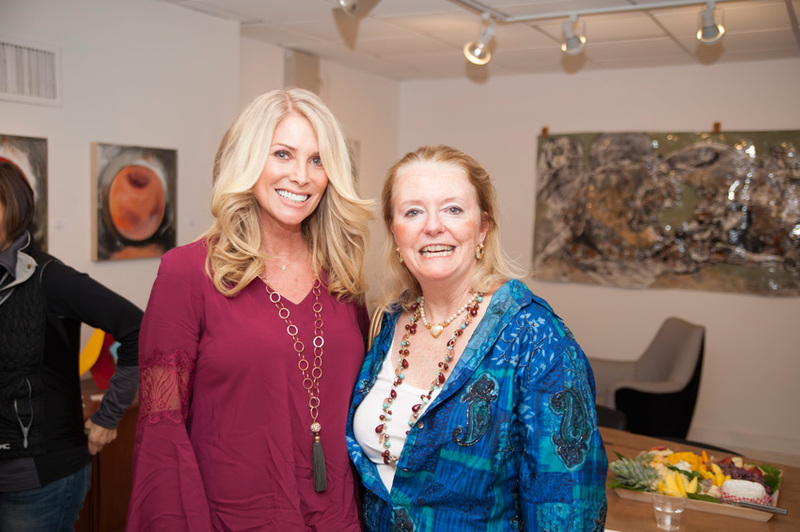 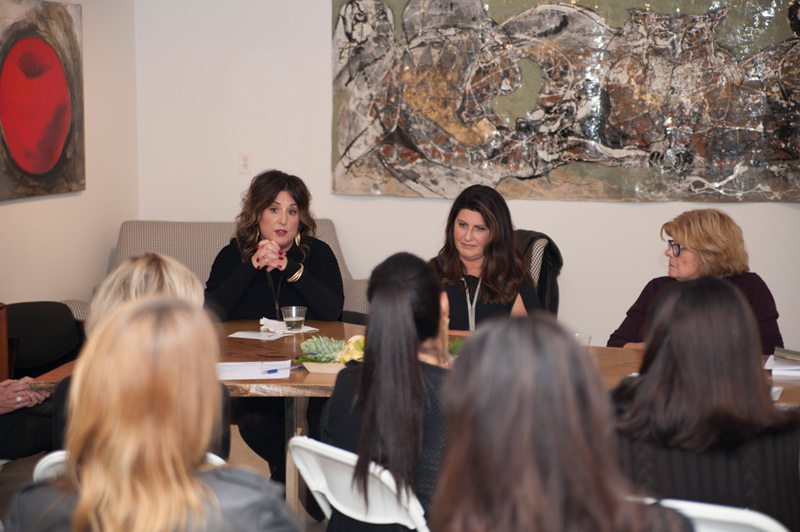 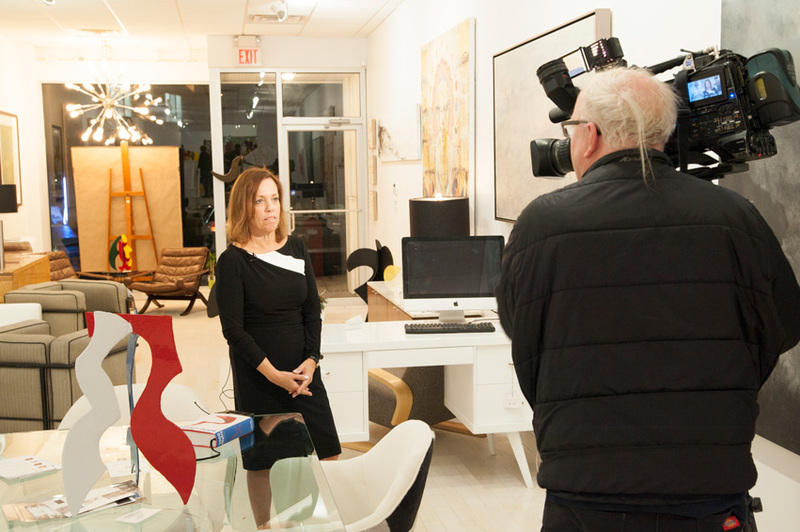 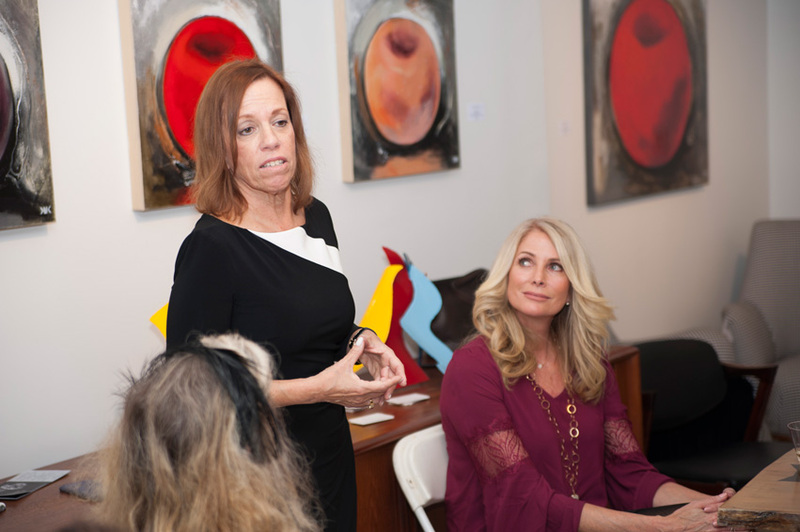 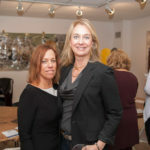 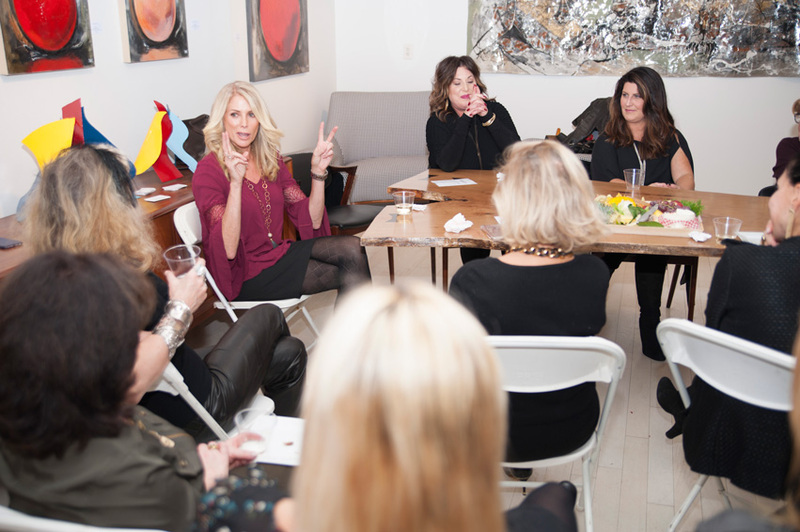 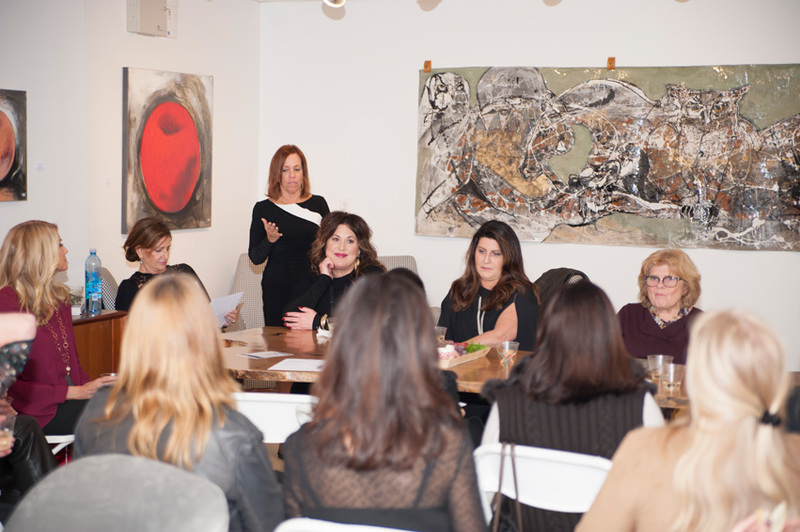 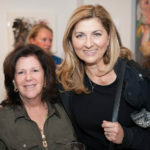 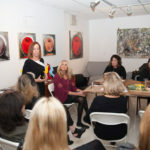 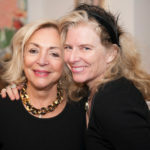 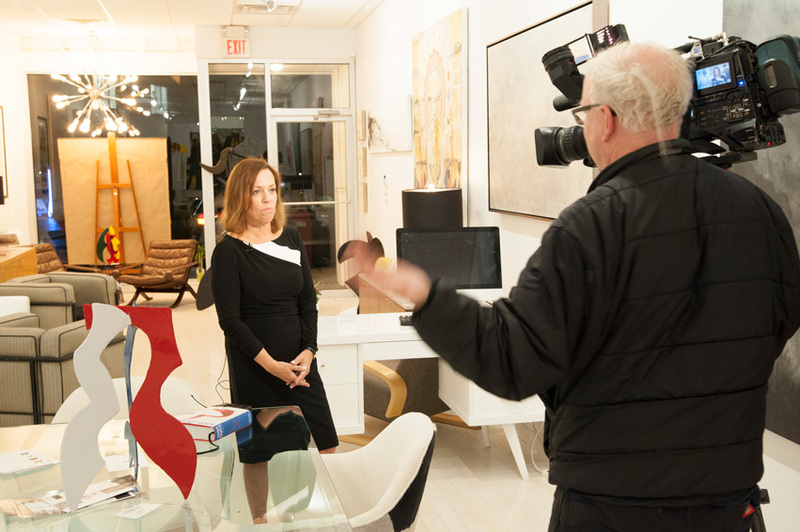 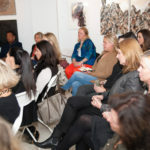 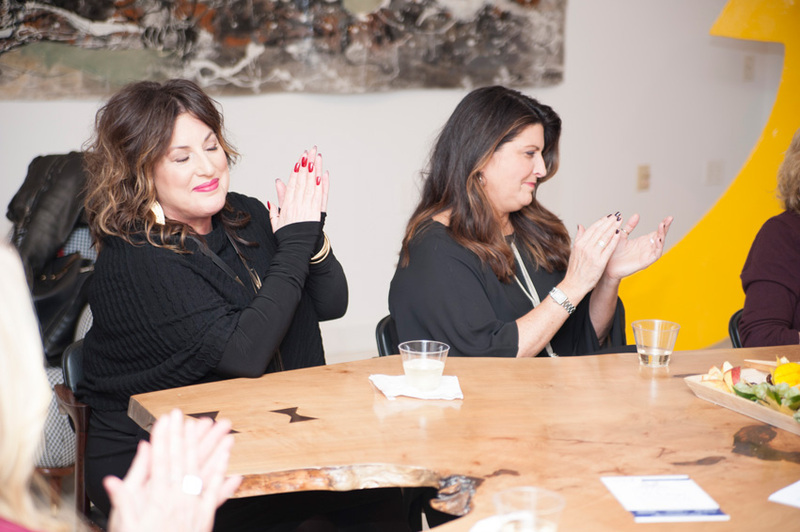 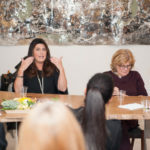 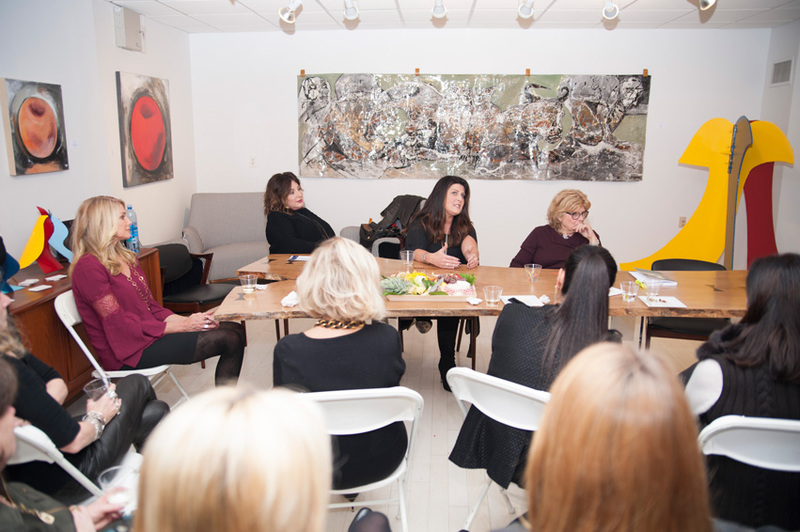 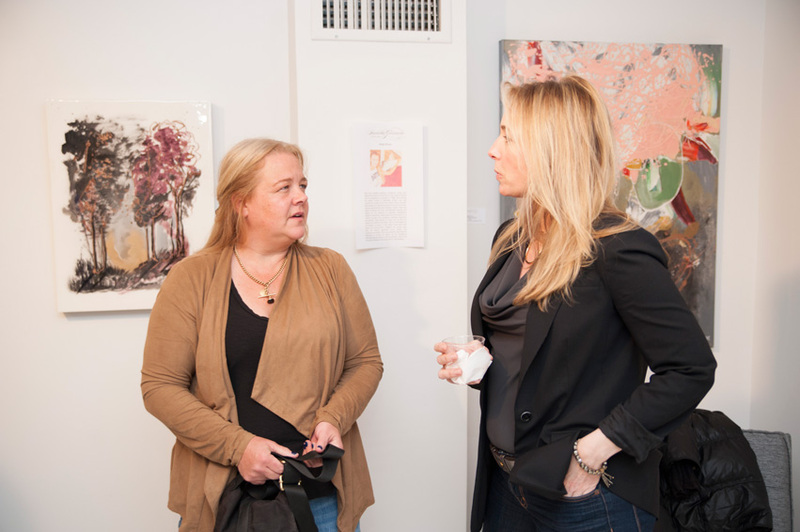 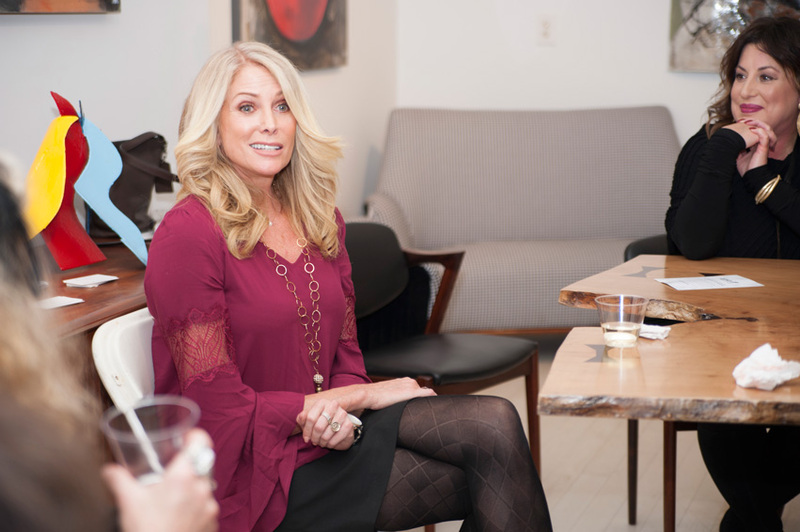 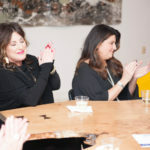 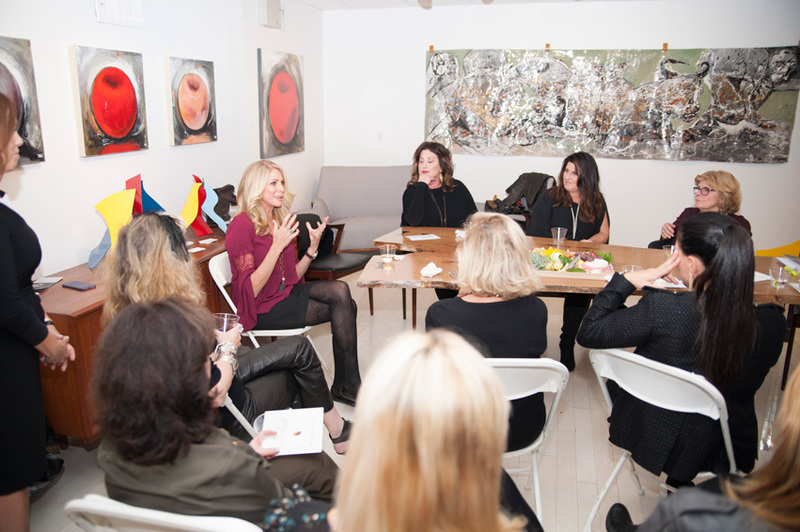 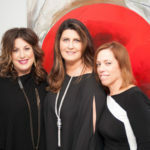 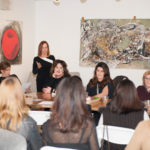 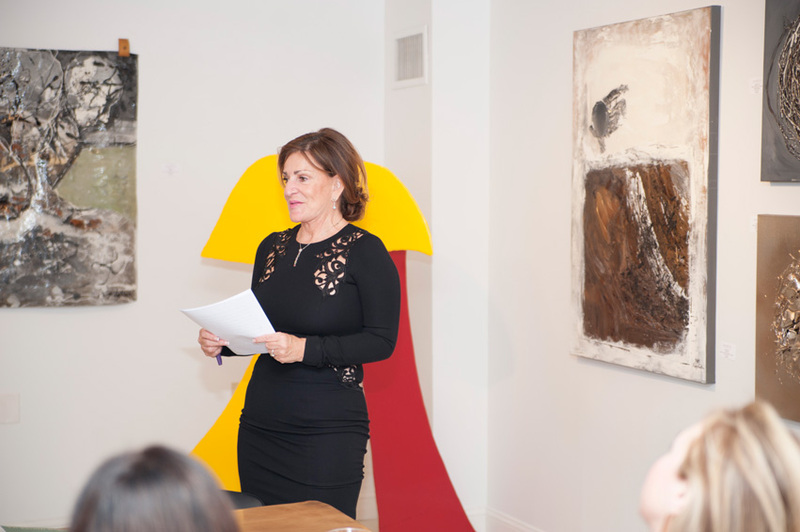 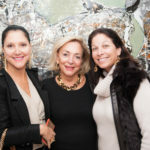 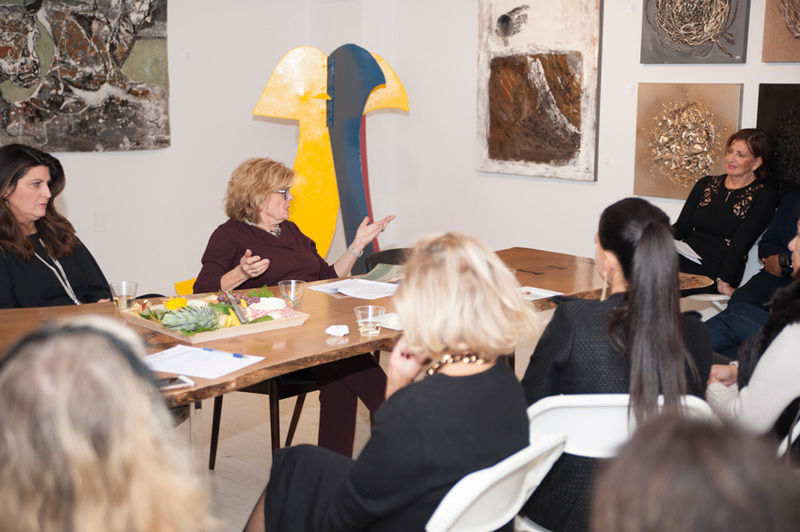 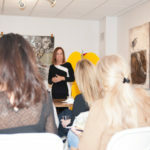 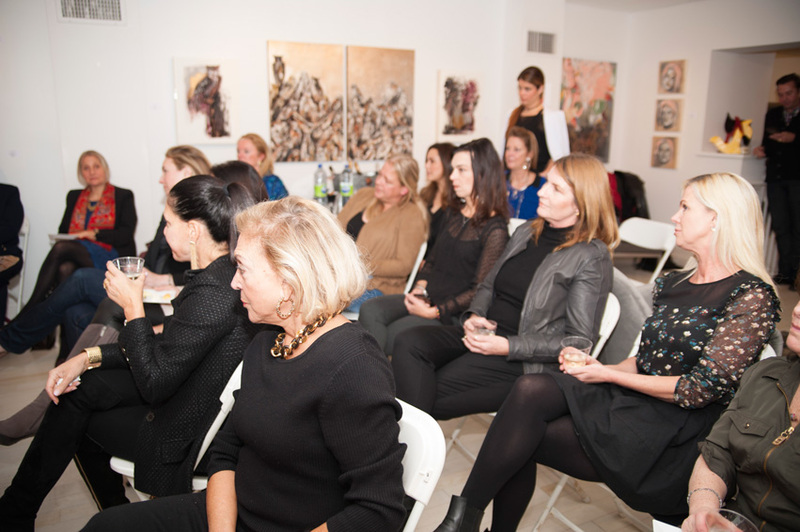 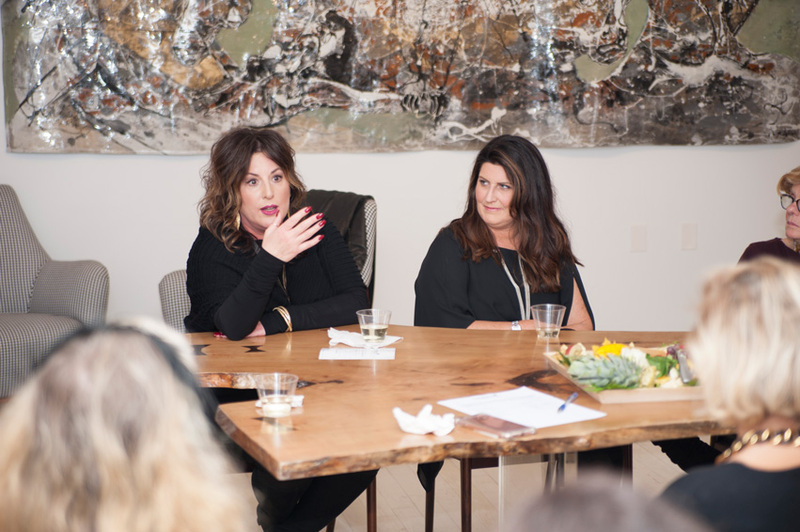 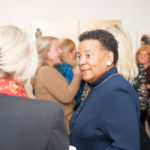 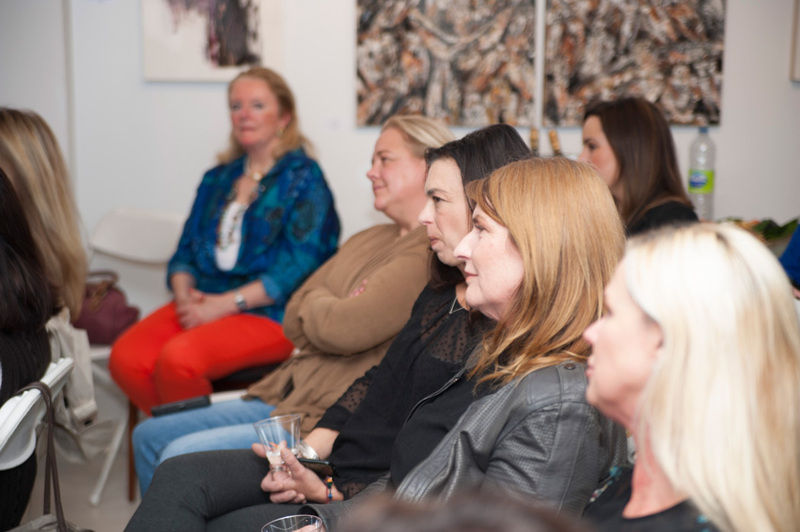 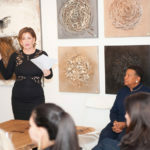 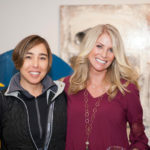 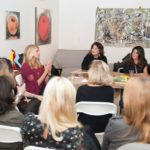 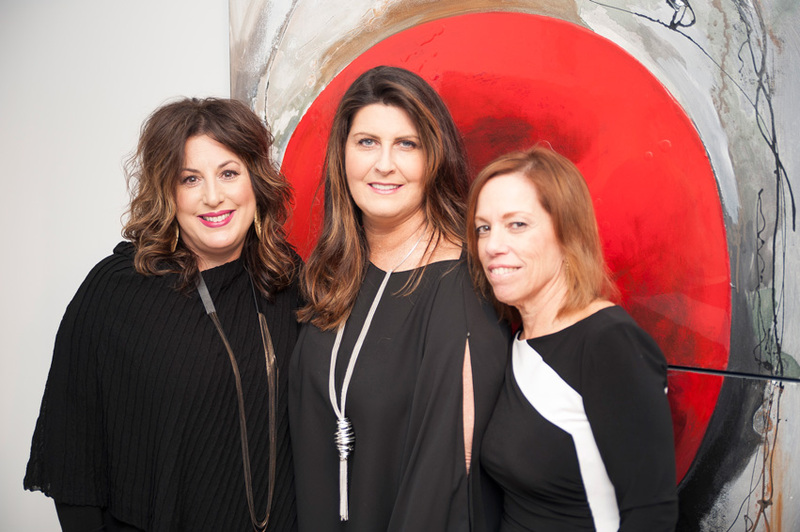 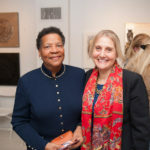 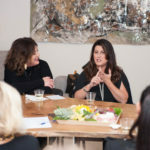 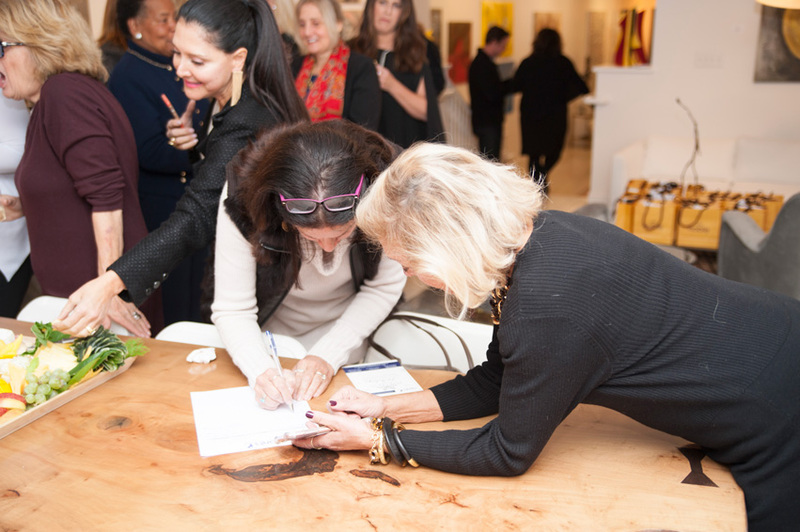 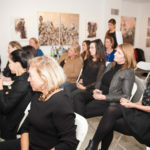 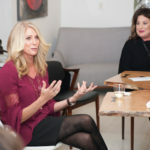 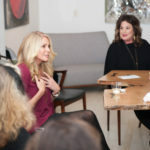 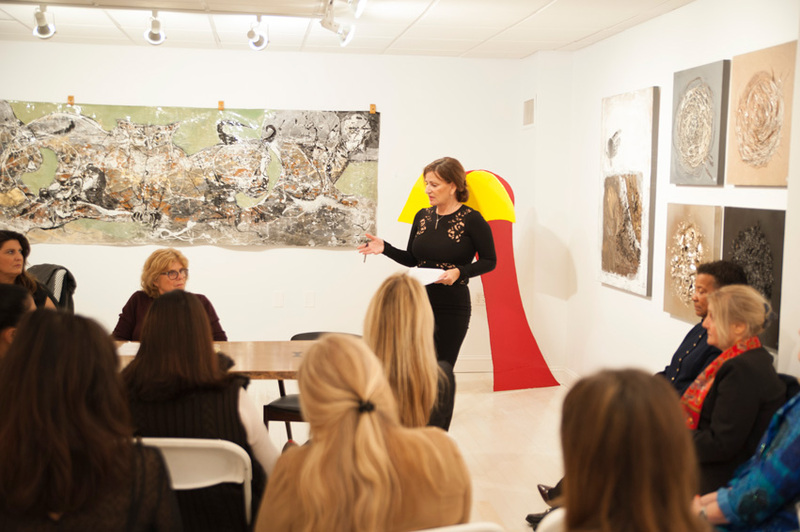 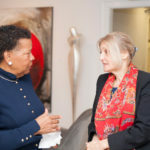 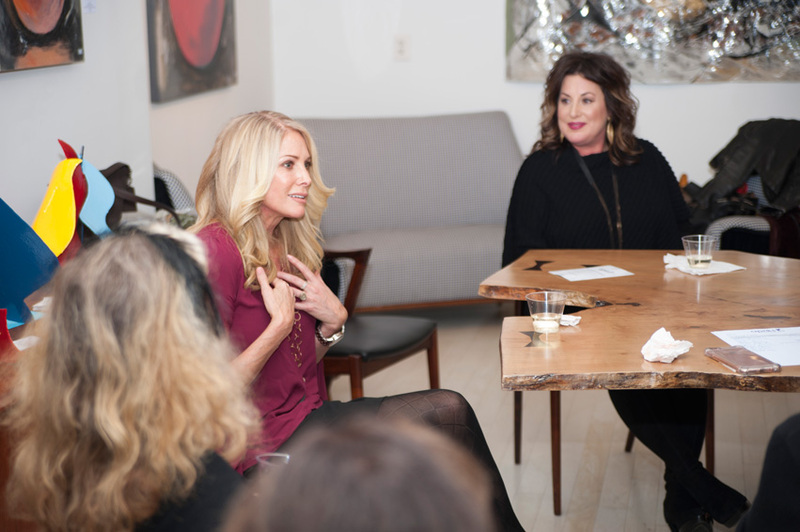 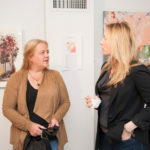 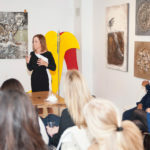 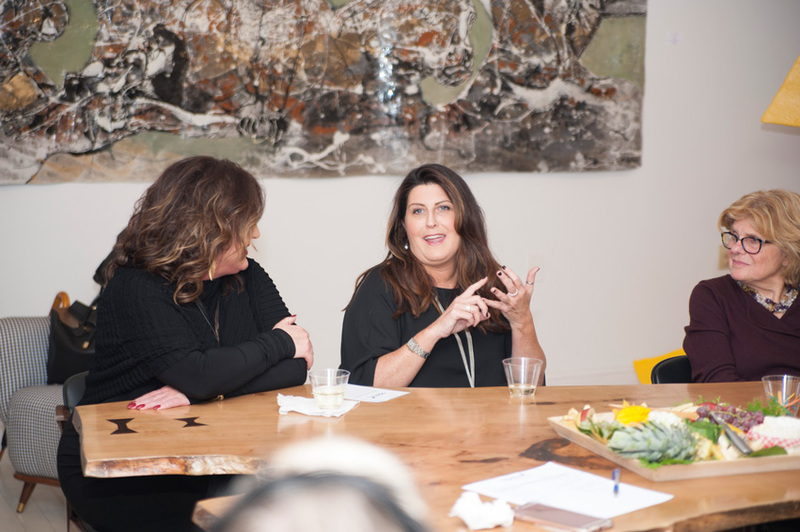 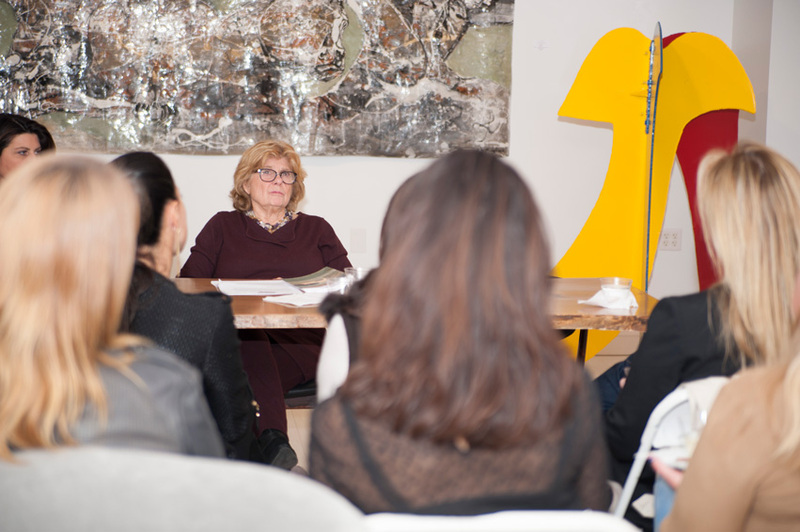 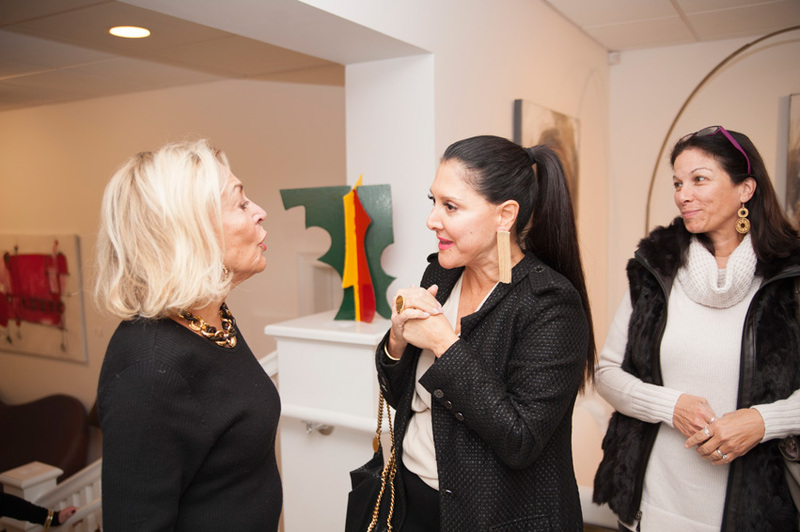 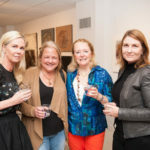 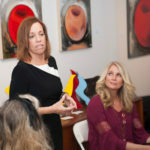 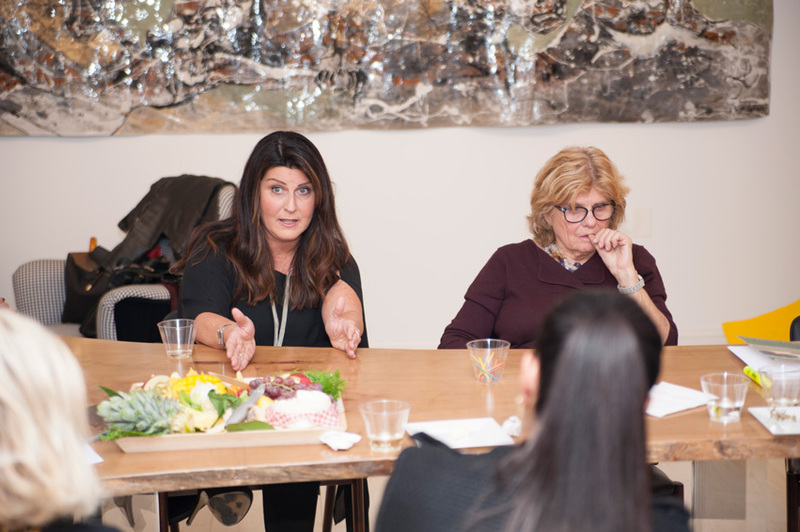 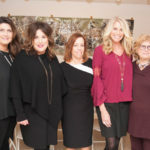 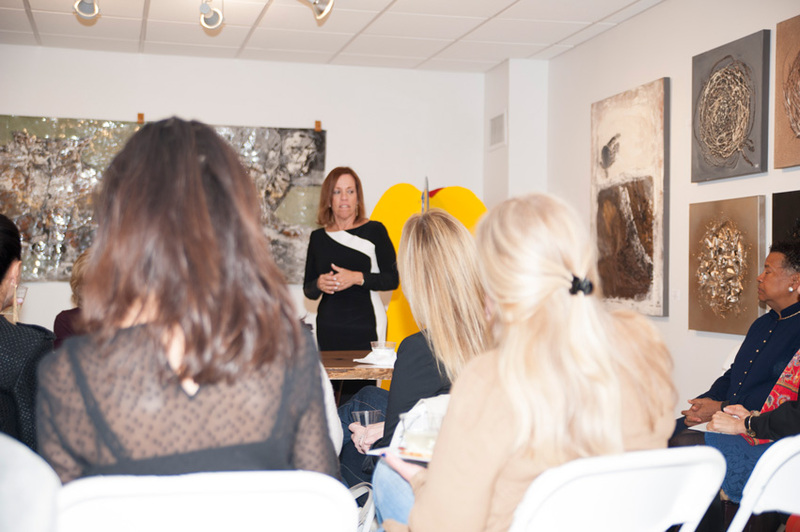 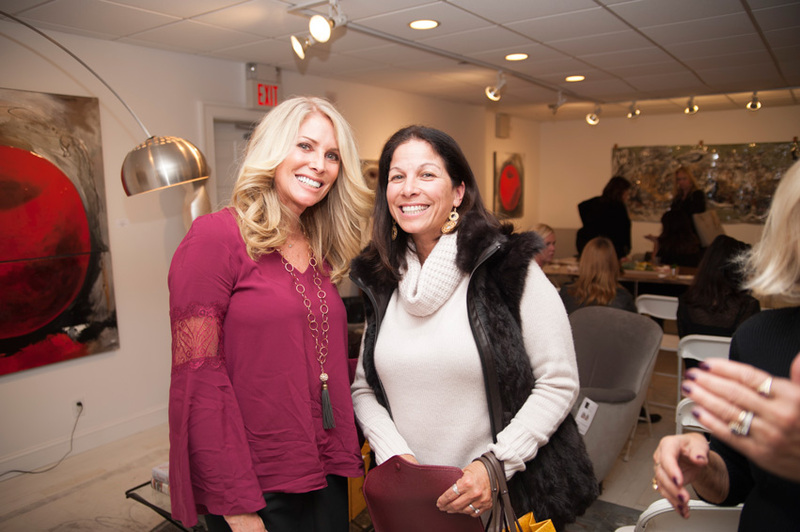 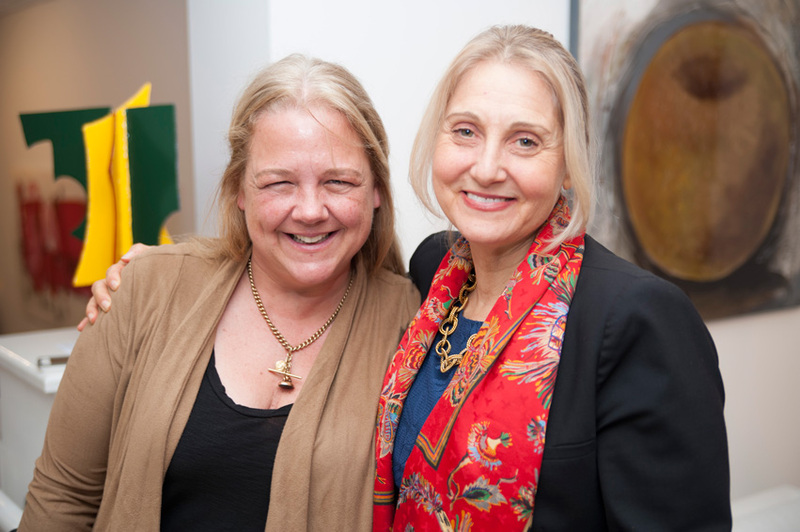 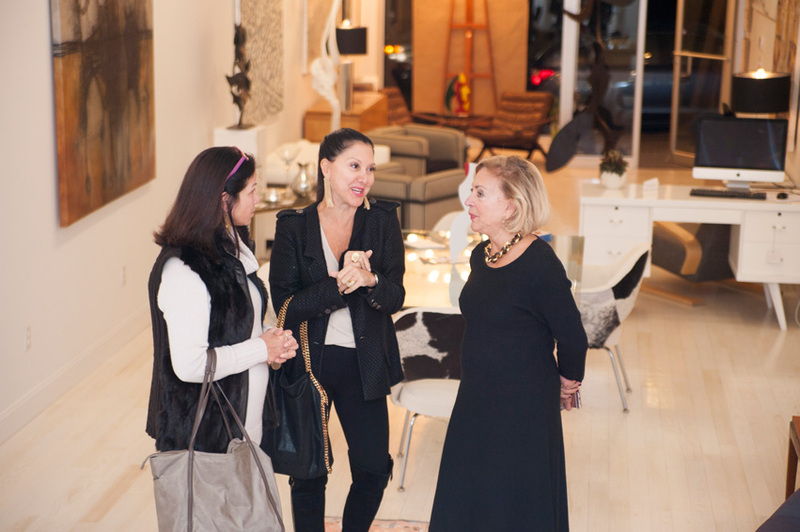 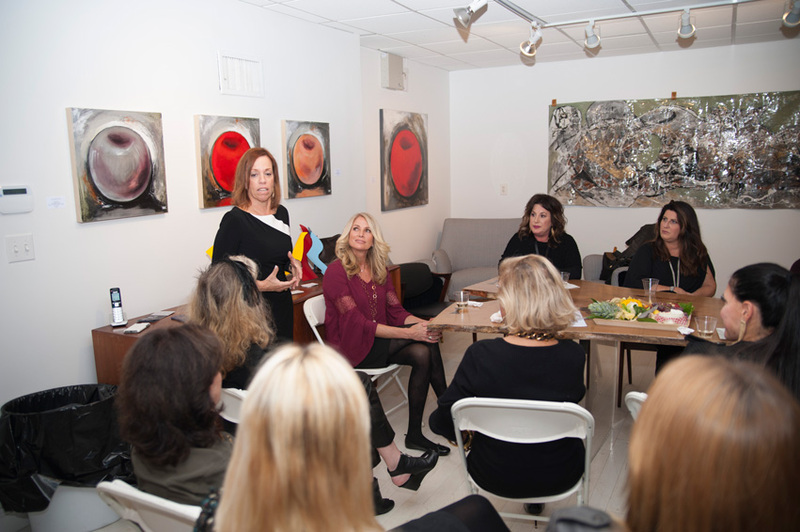 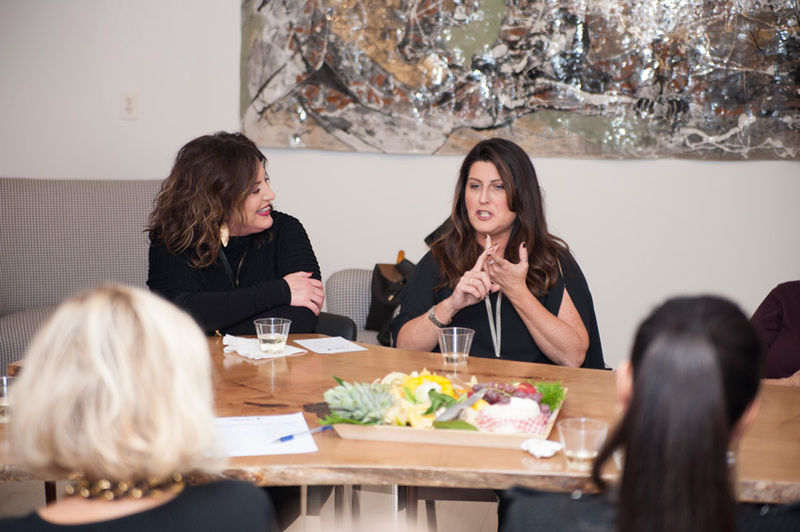 Thank you so much for attending Après Divorce’s: Powering Through the Holidays at the elegant Isabella Garrucho Fine Art gallery. 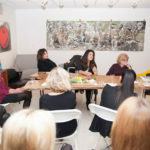 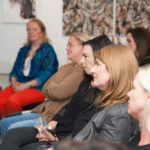 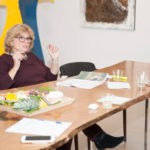 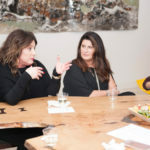 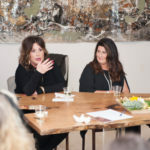 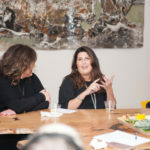 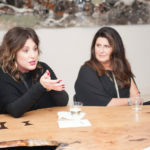 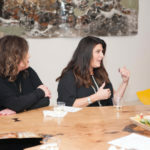 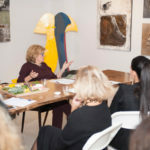 The evening proved once again that among the invited groups of women who show interest in these gatherings there exists many questions and unmet needs and that together we can persevere to find solutions and opportunities to move forward. 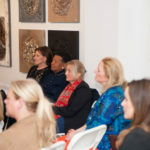 The natural ease of the comradery of the attendees is a genuine pleasure to witness as is the generosity, breadth and scope that the speakers graciously provided us through sharing their expertise and unique perspectives. 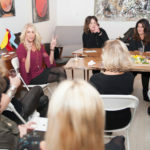 I must add how gratifying it is to see how Après Divorce is evolving. 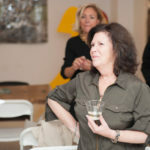 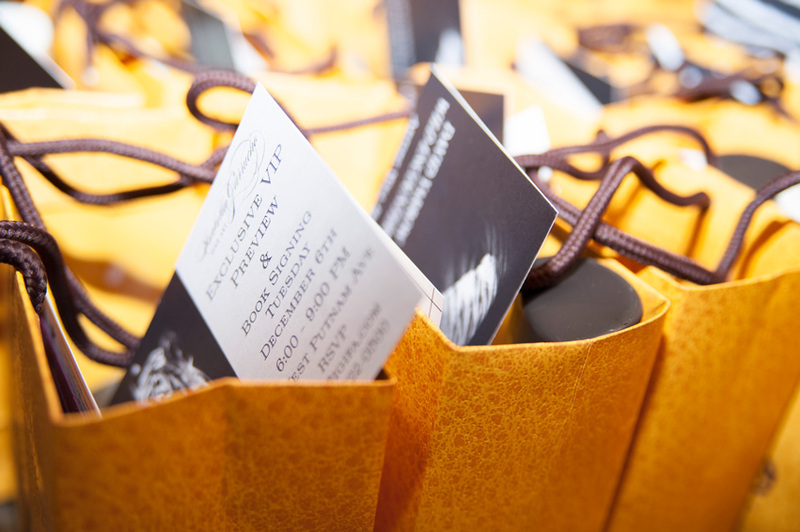 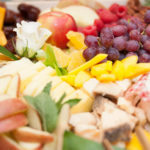 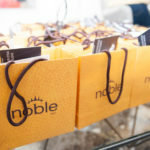 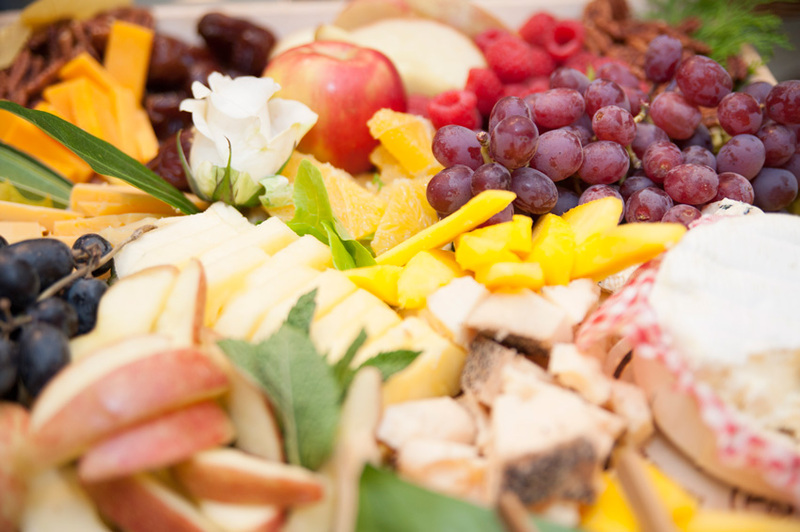 Each event has formed an ease and a bonding that is increasing very organically. 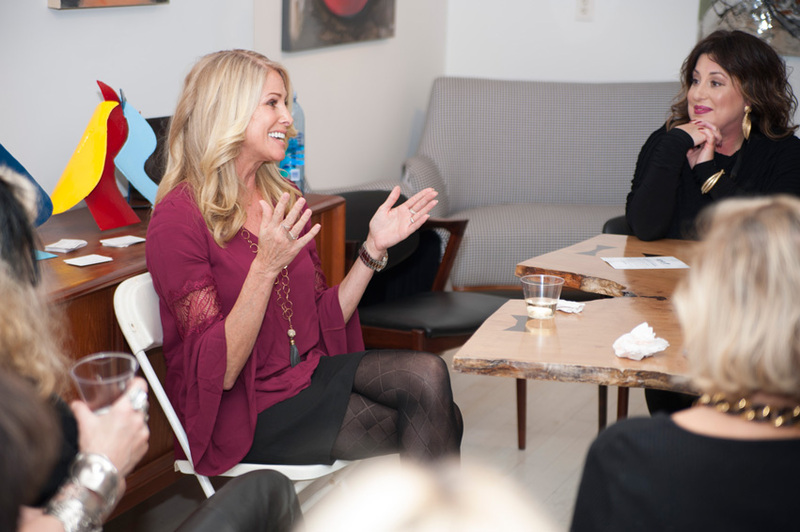 This life that is building within inspires me, and is all the more reason for me to keep pursuing and defining Après Divorce. 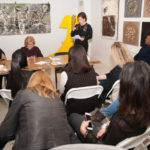 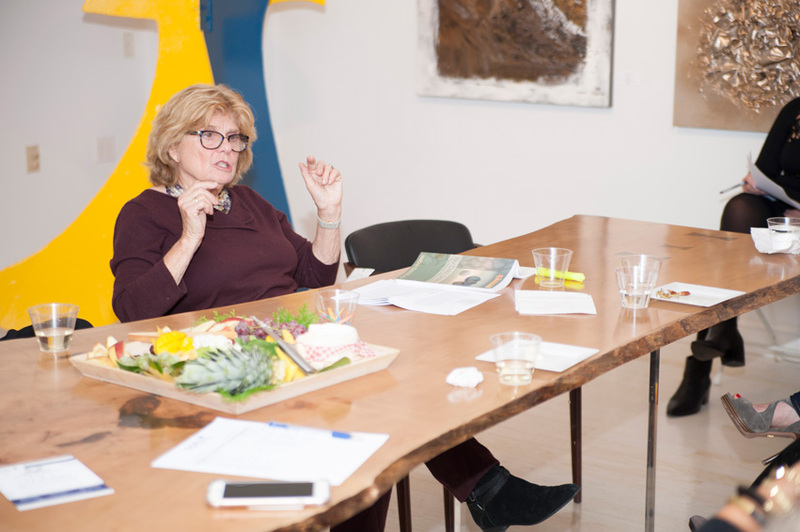 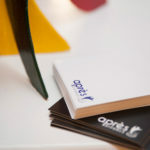 One of my missions is to solidify and maintain the unique design of both a social and educational model. 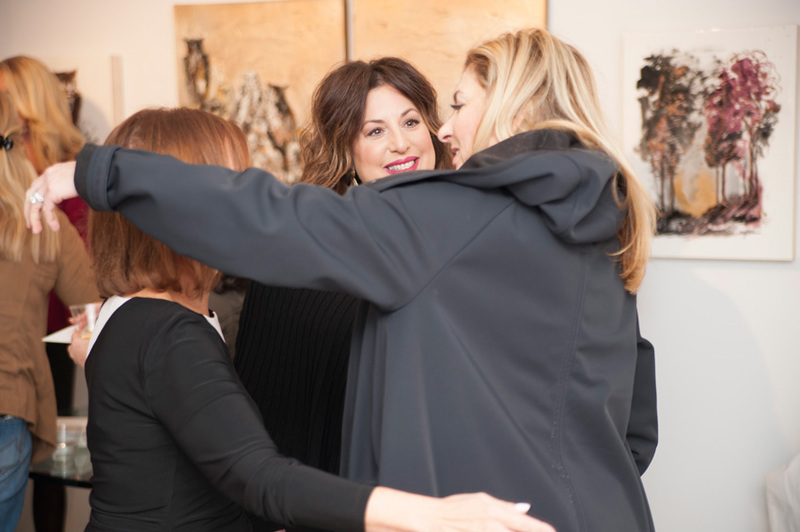 My belief is that through this mix the benefits of community and insight will serve all to help us create anew; to thrive and prosper. For Après Divorce to continue to grow it must be sustainable. 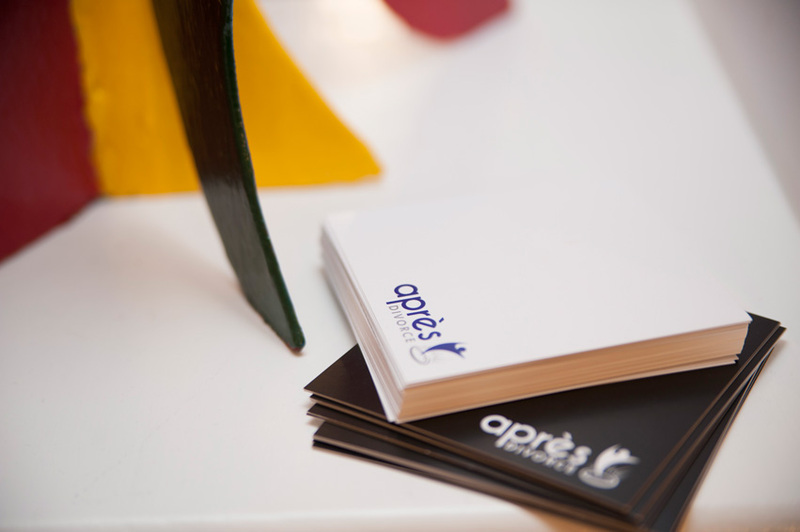 I anticipate that before the ending of 2016 you will receive Après’ first newsletter outlining its membership and member benefits. 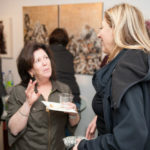 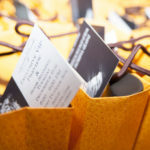 Events, newsletters, blogs and new social gatherings will continue with membership. 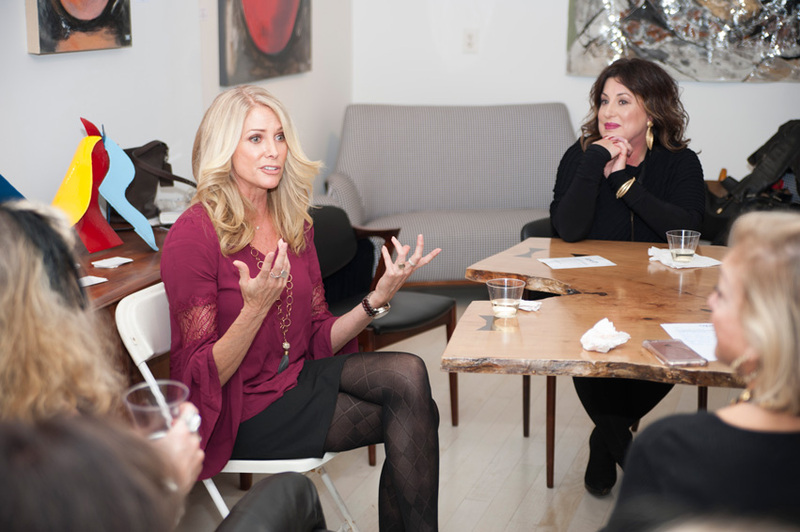 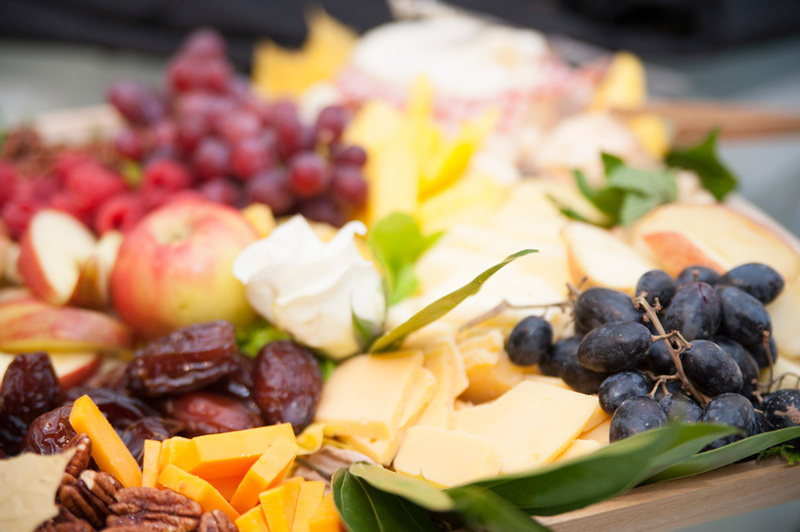 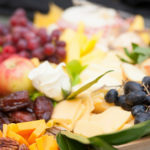 Let me and the Après Divorce community know how you spent the upcoming Thanksgiving holiday. 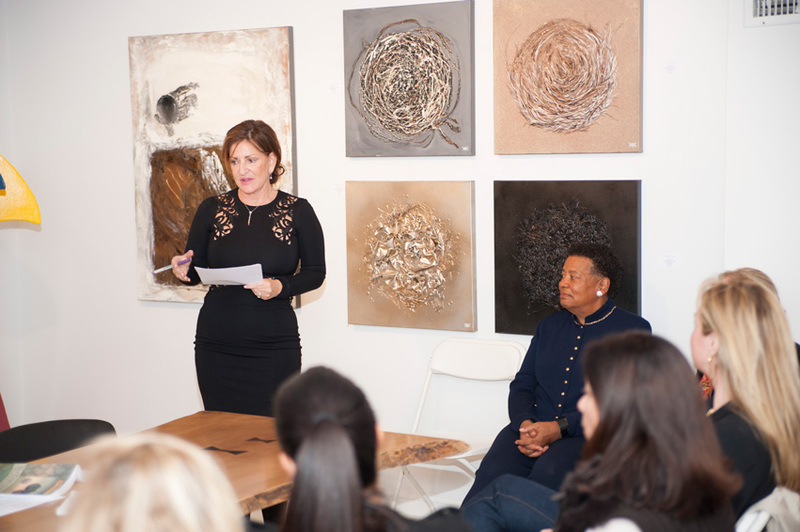 Did you create the start of your new history? 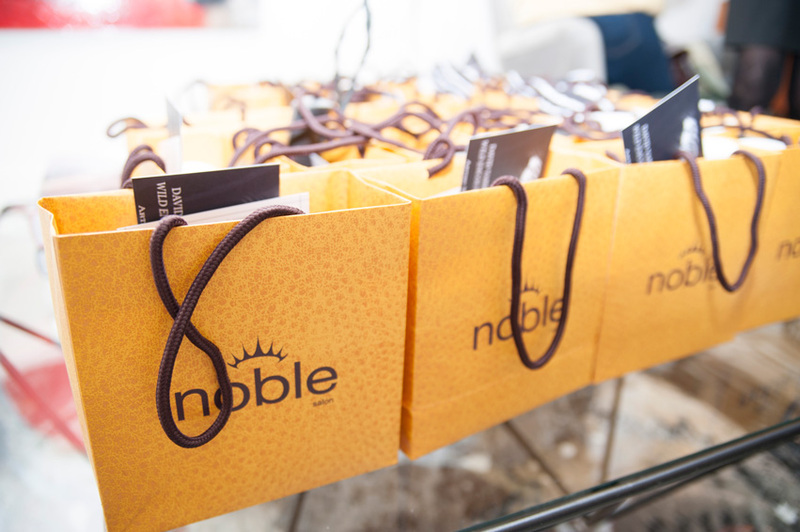 Click here to tell your story. 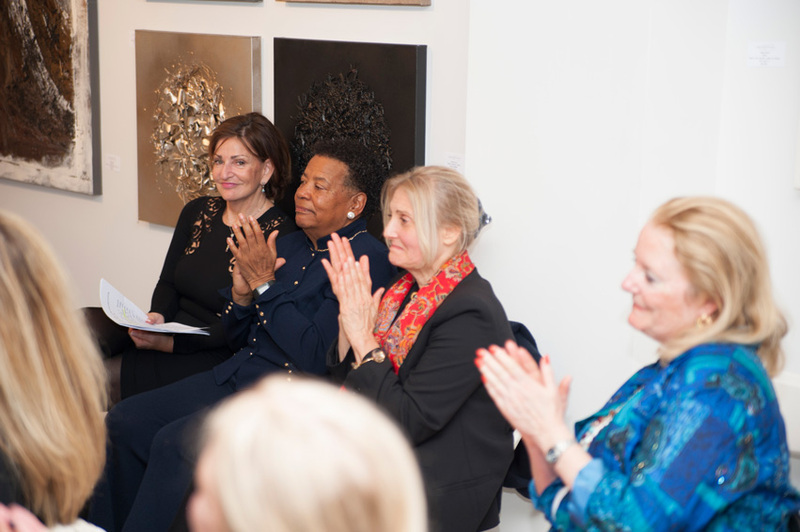 Thank you for attending, the evening met and exceeded my expectations. 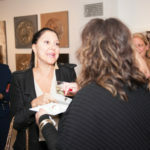 I hope the event met your expectations and needs too.